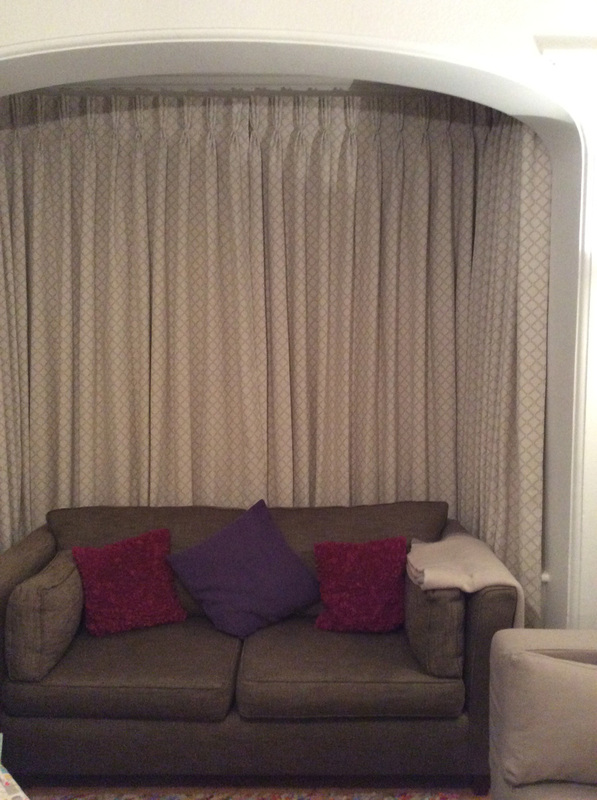 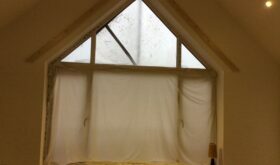 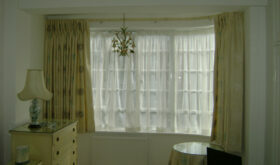 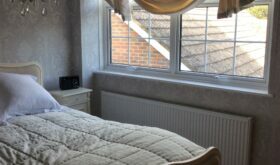 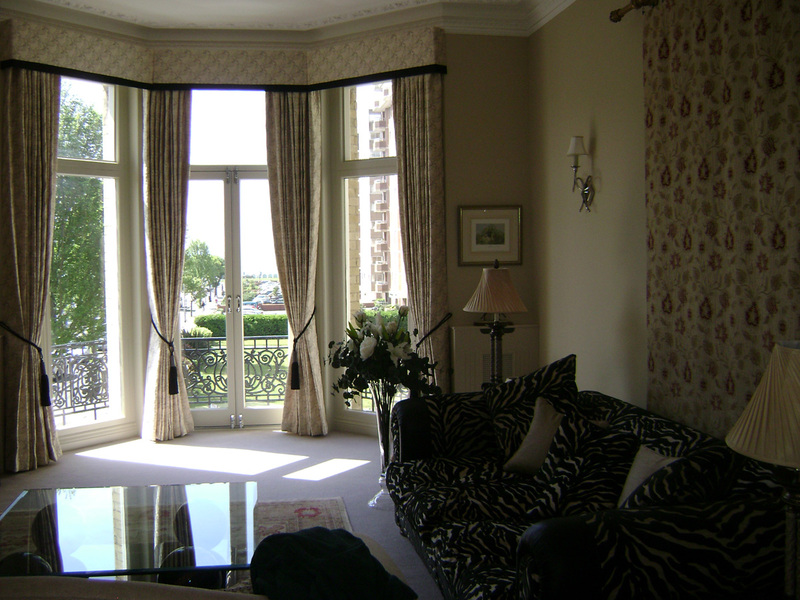 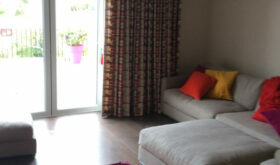 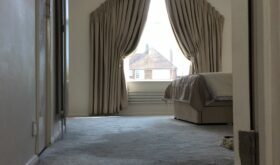 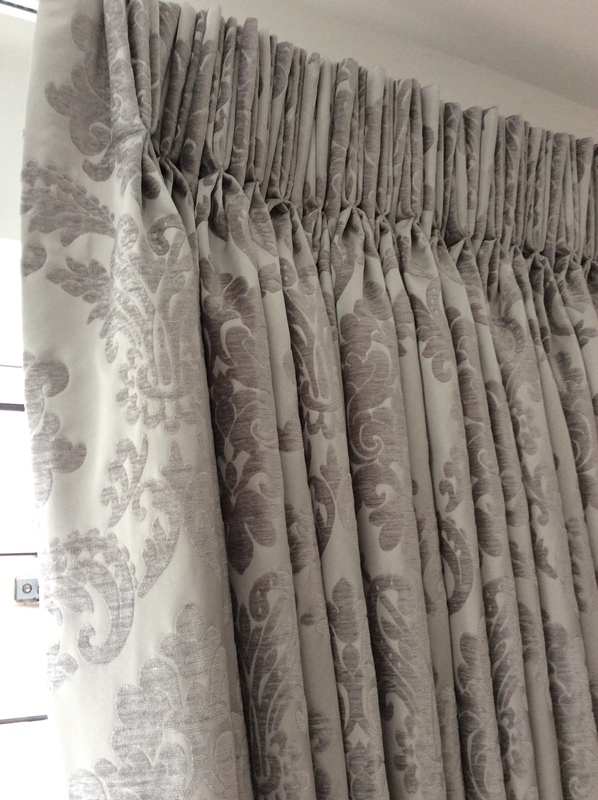 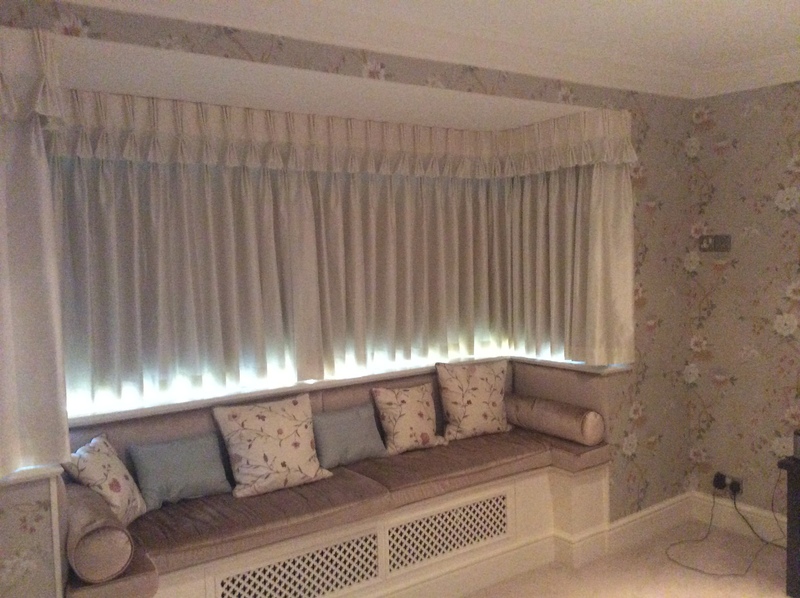 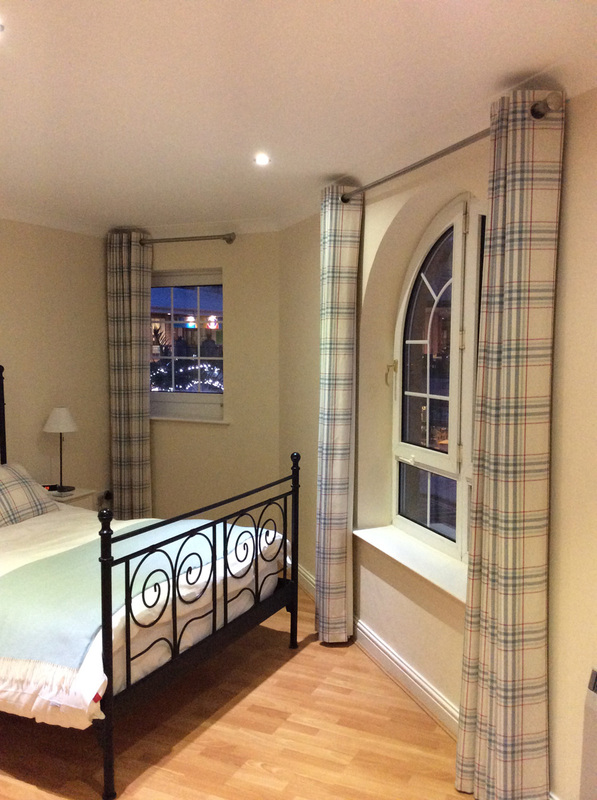 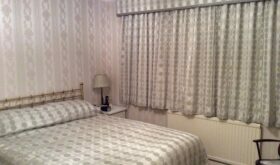 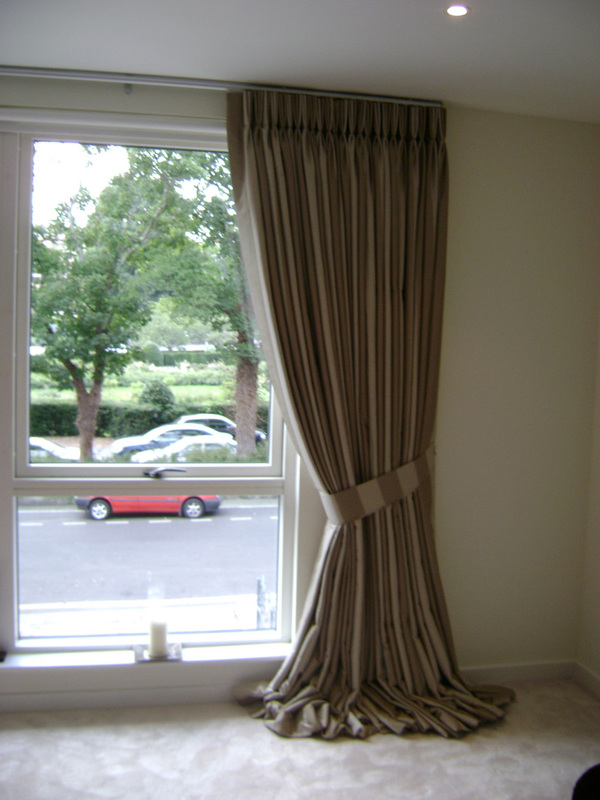 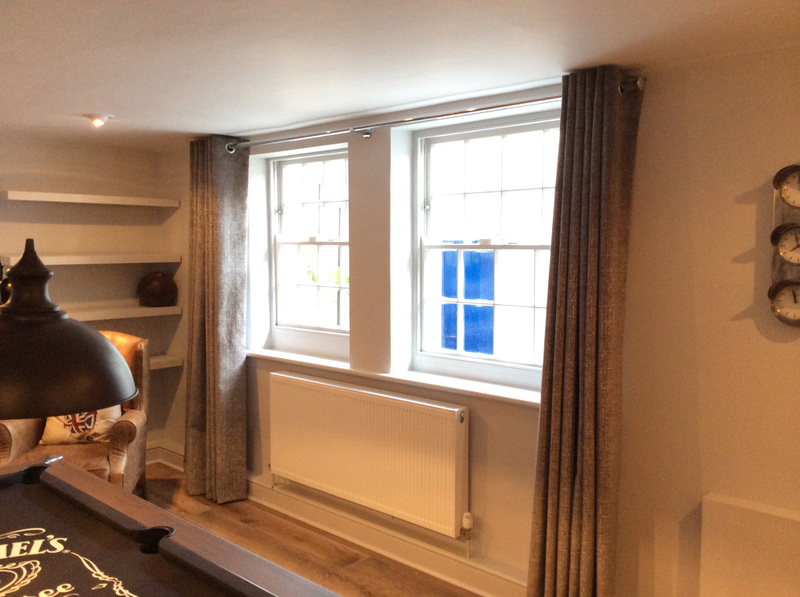 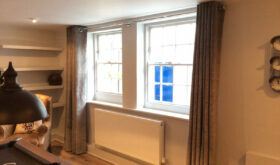 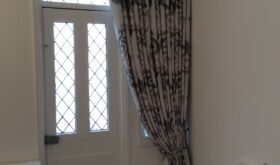 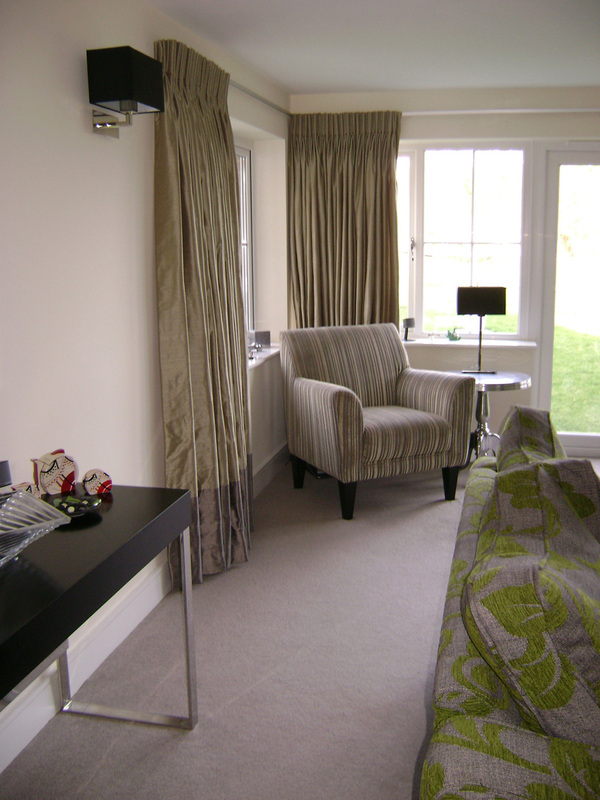 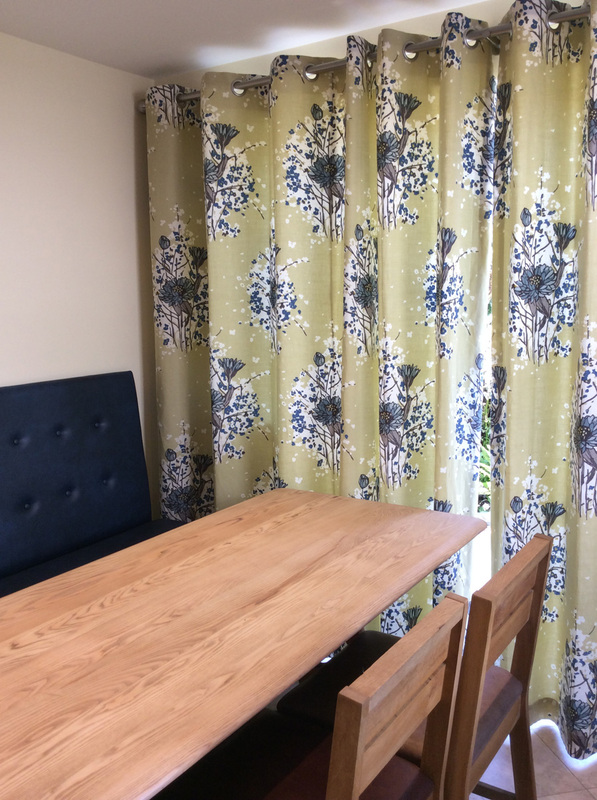 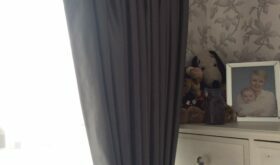 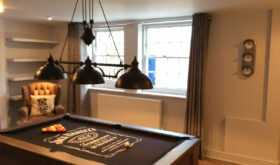 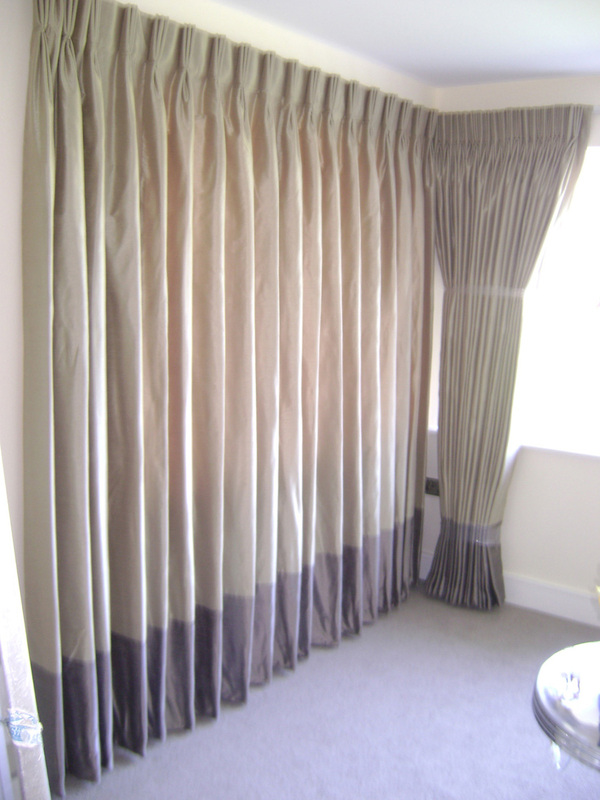 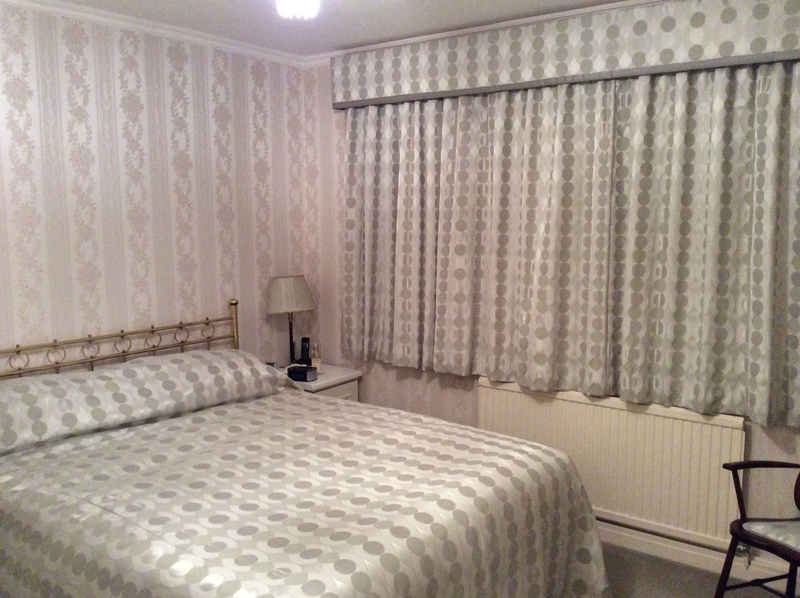 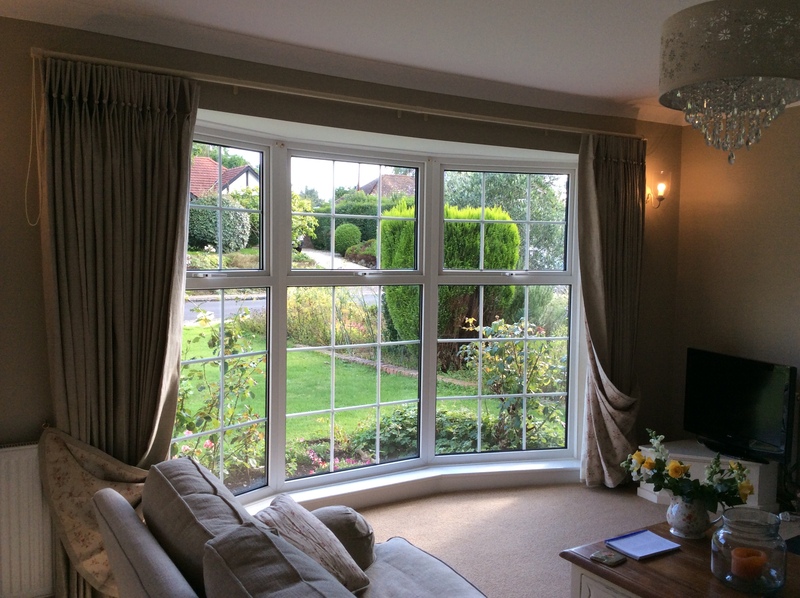 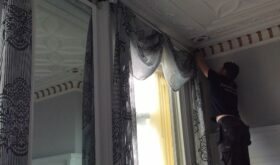 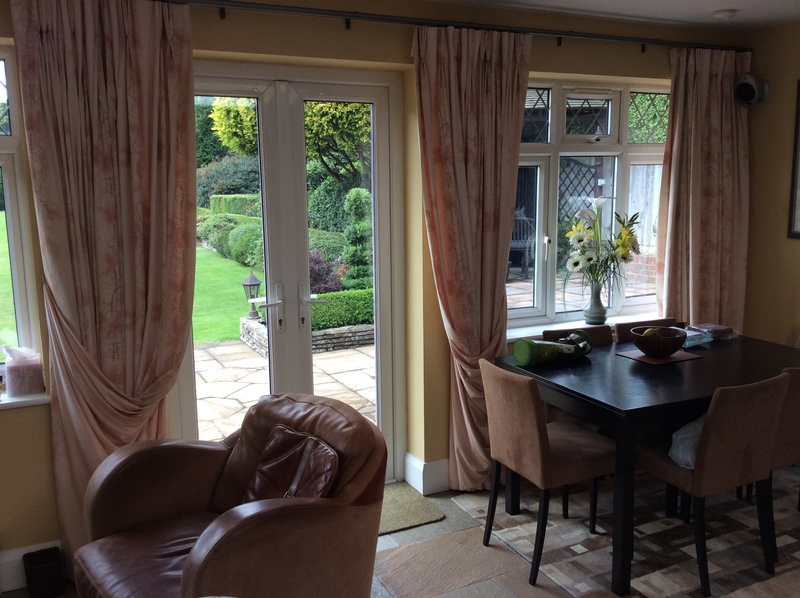 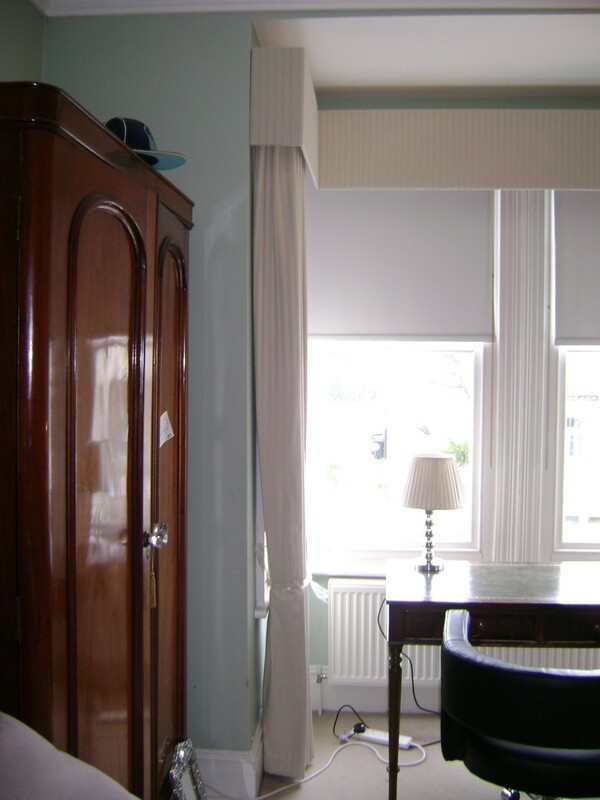 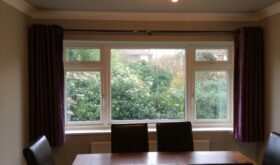 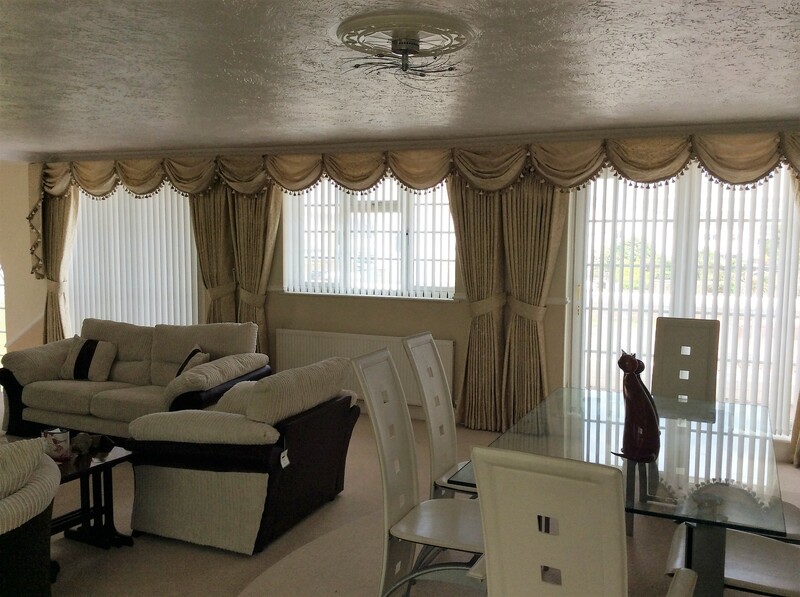 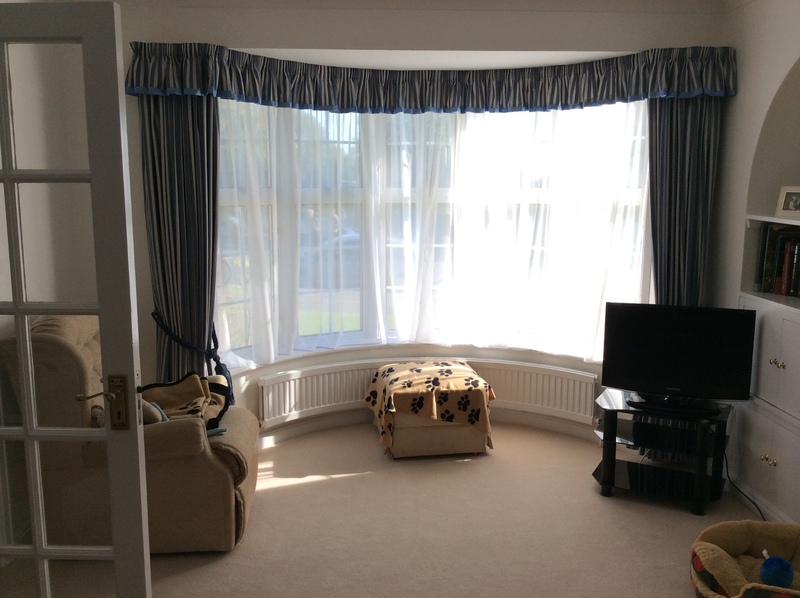 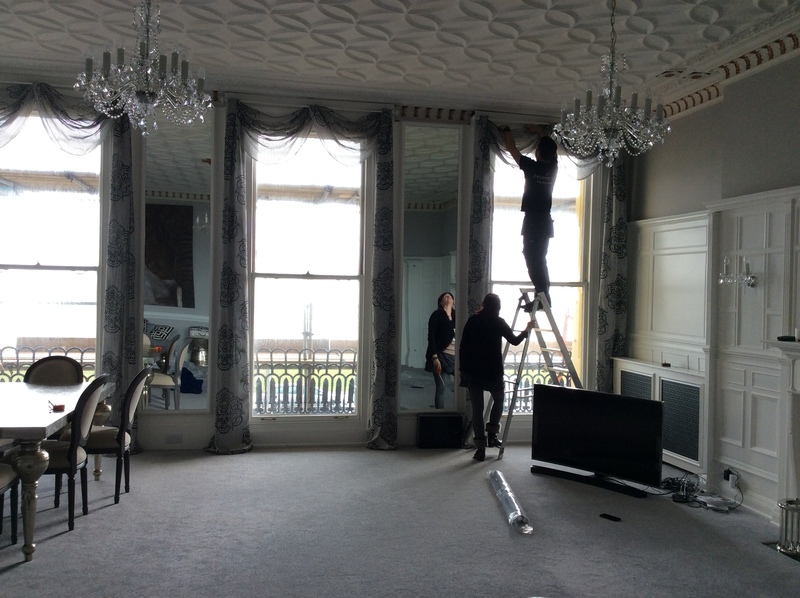 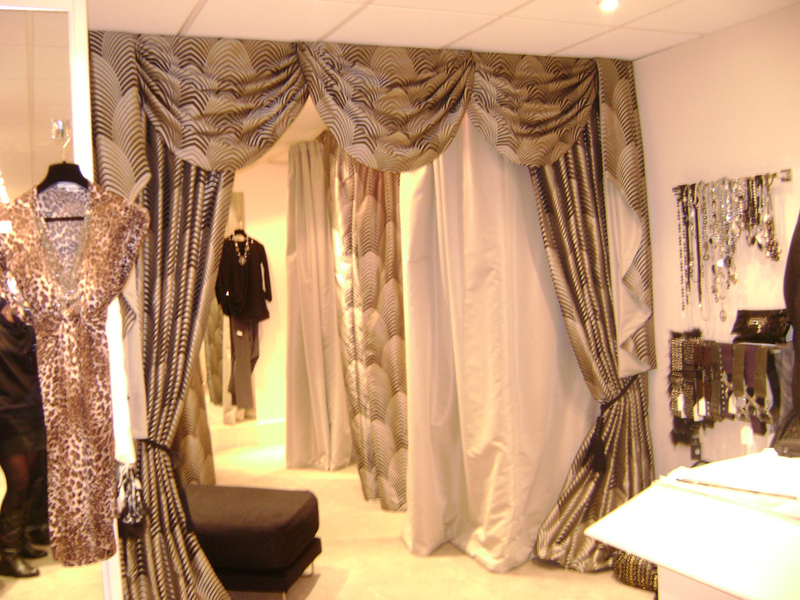 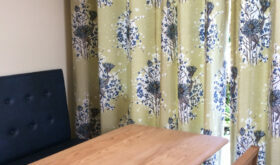 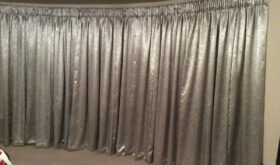 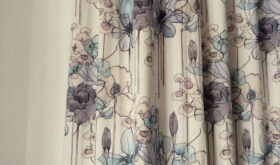 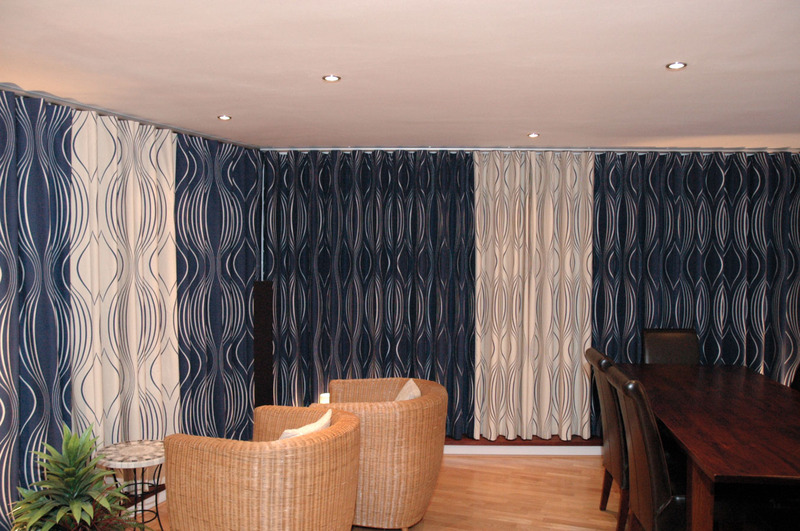 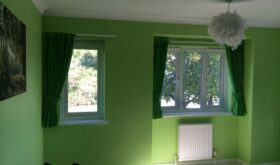 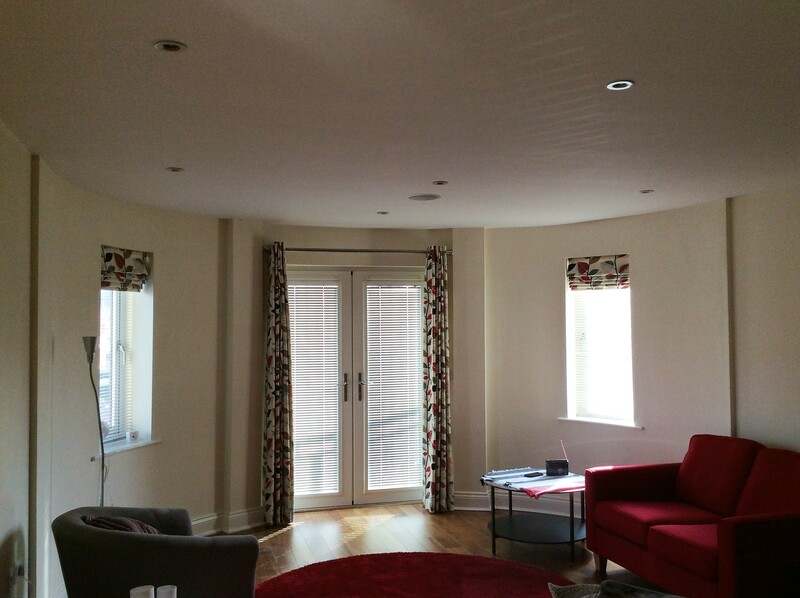 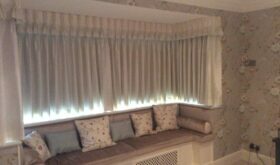 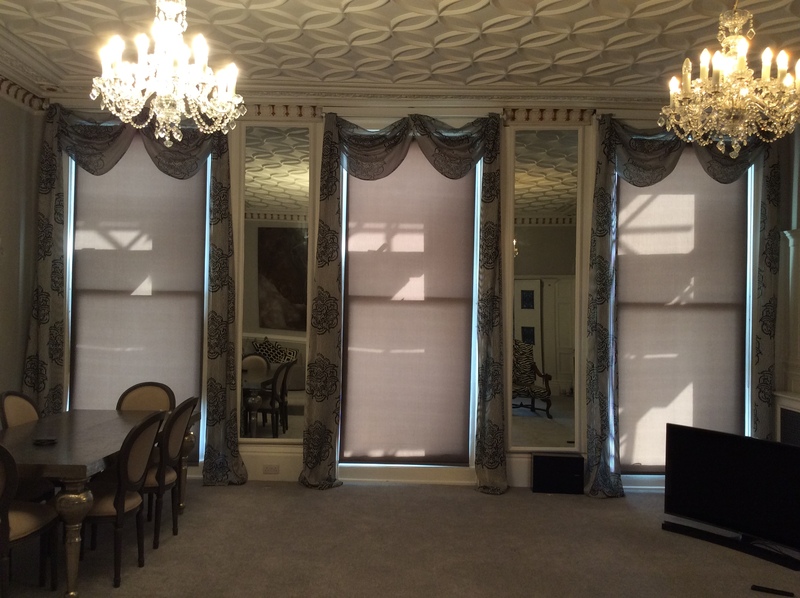 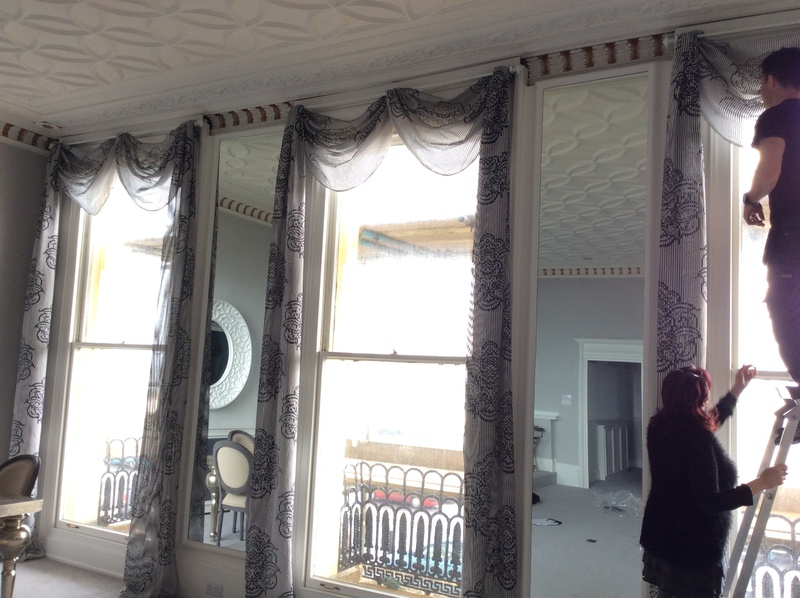 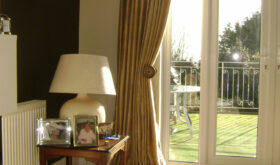 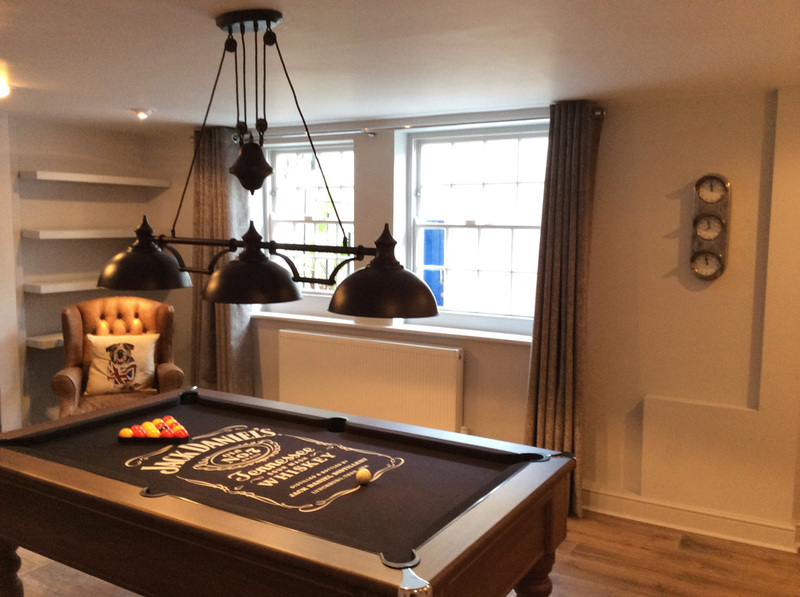 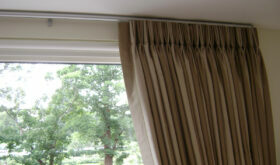 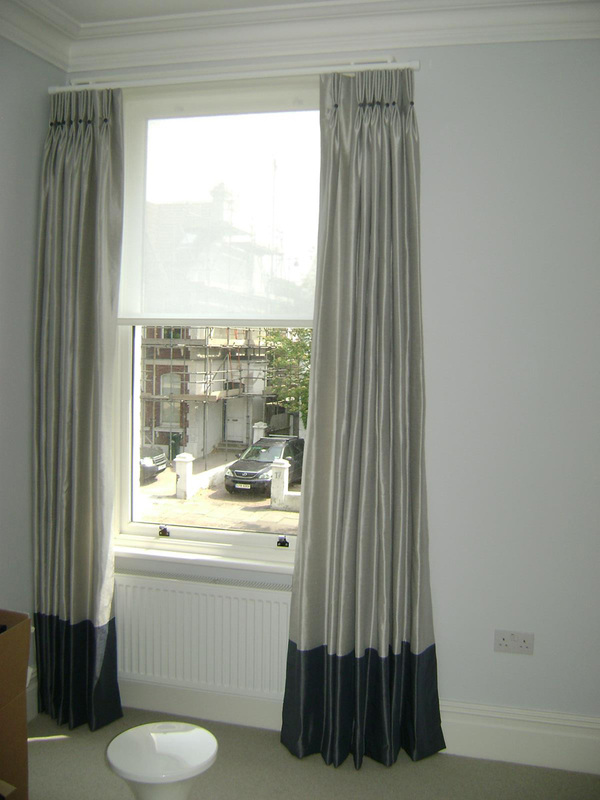 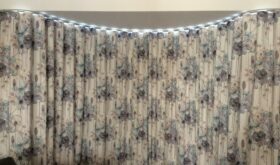 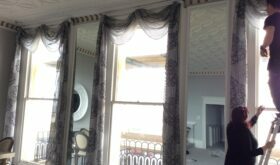 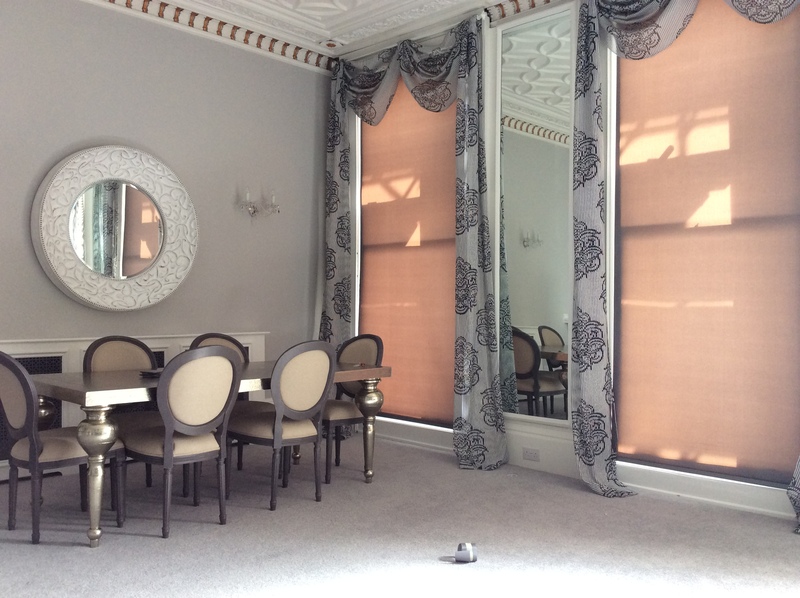 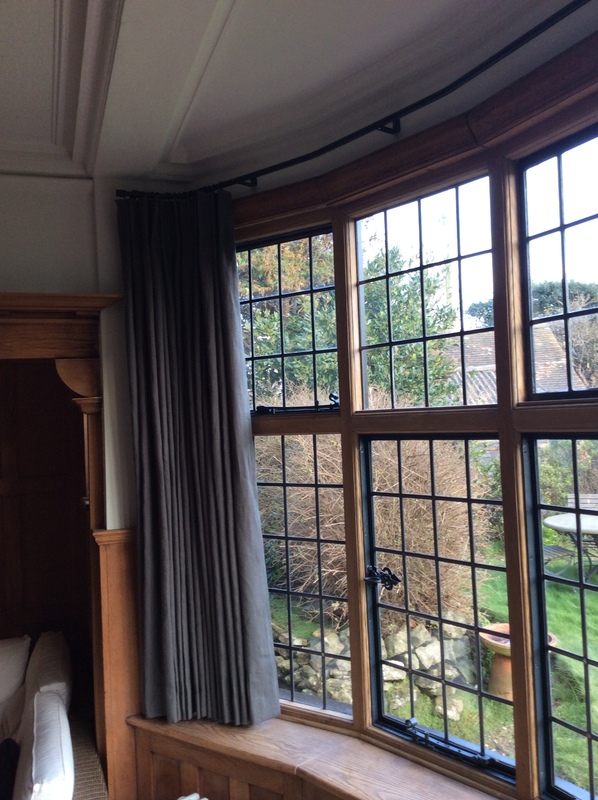 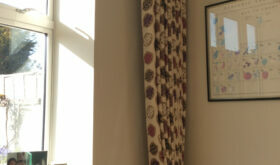 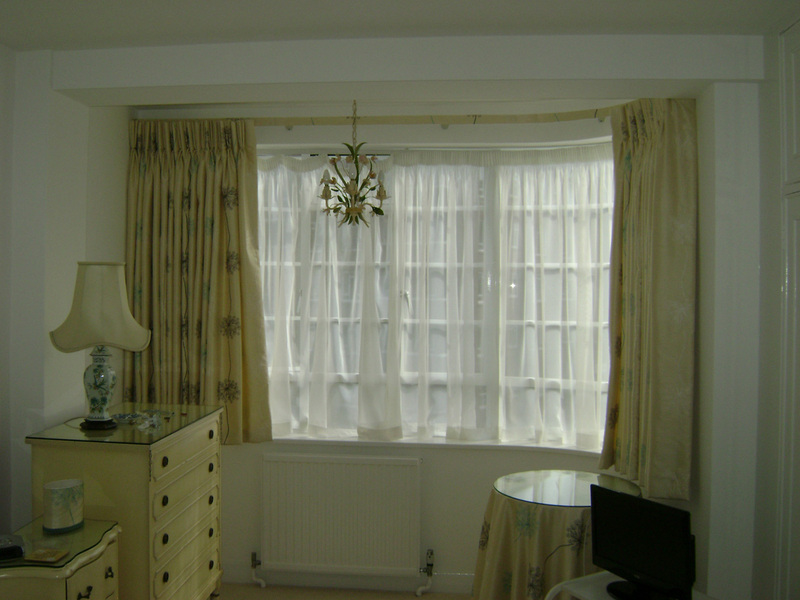 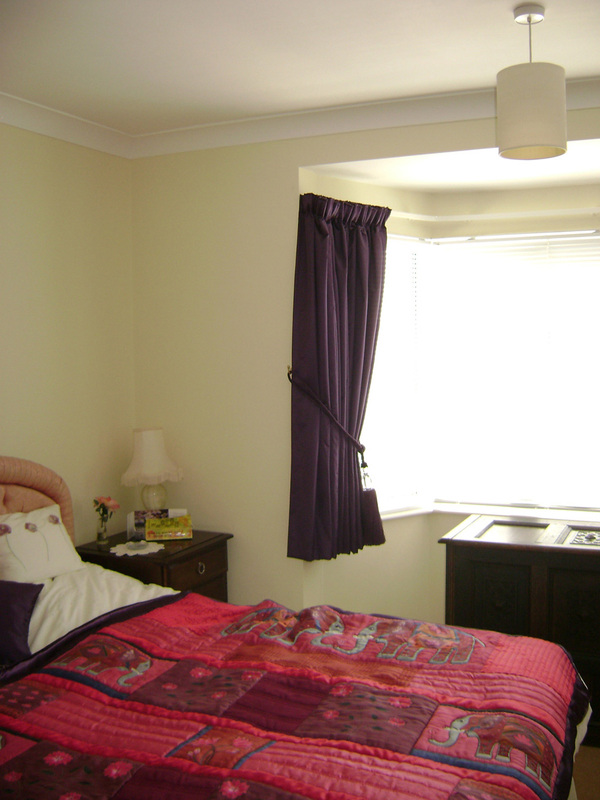 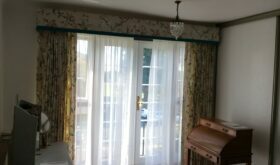 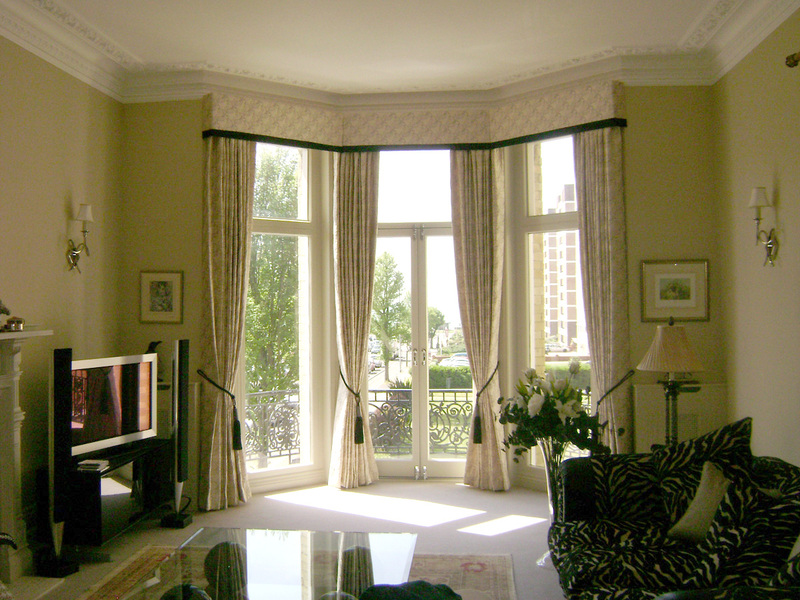 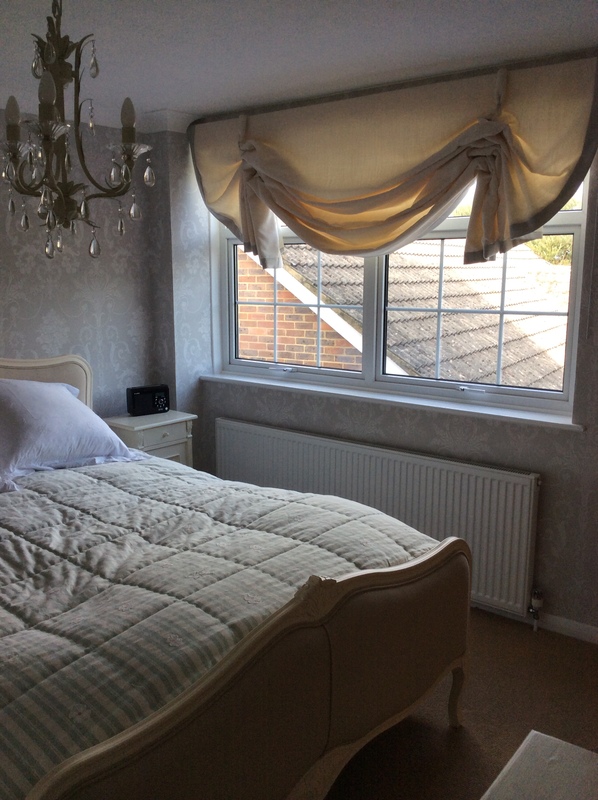 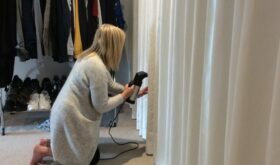 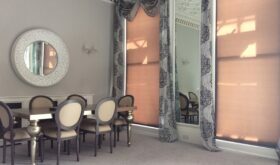 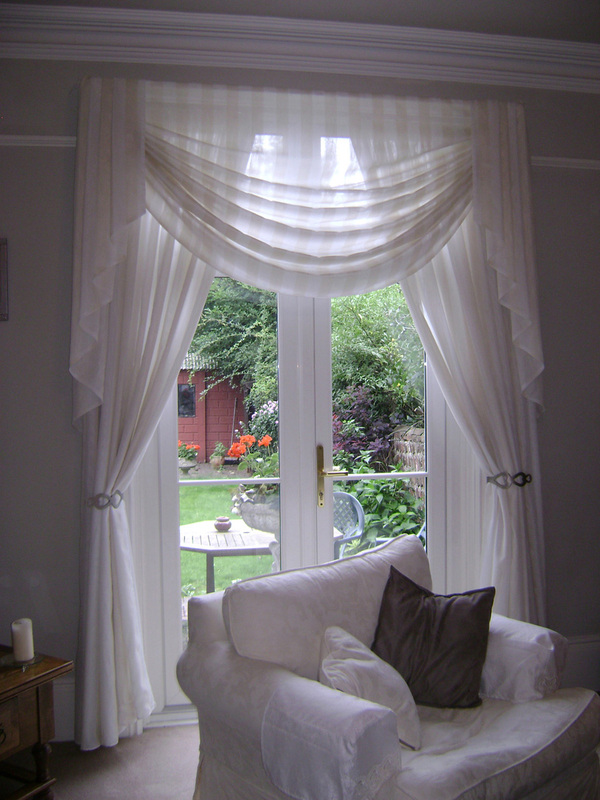 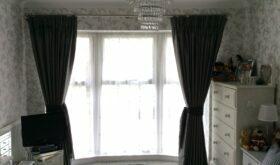 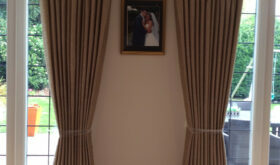 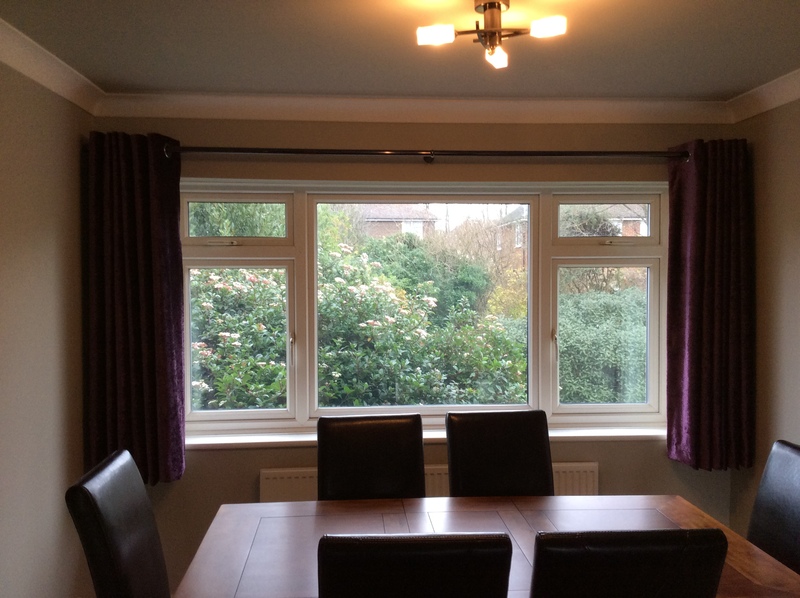 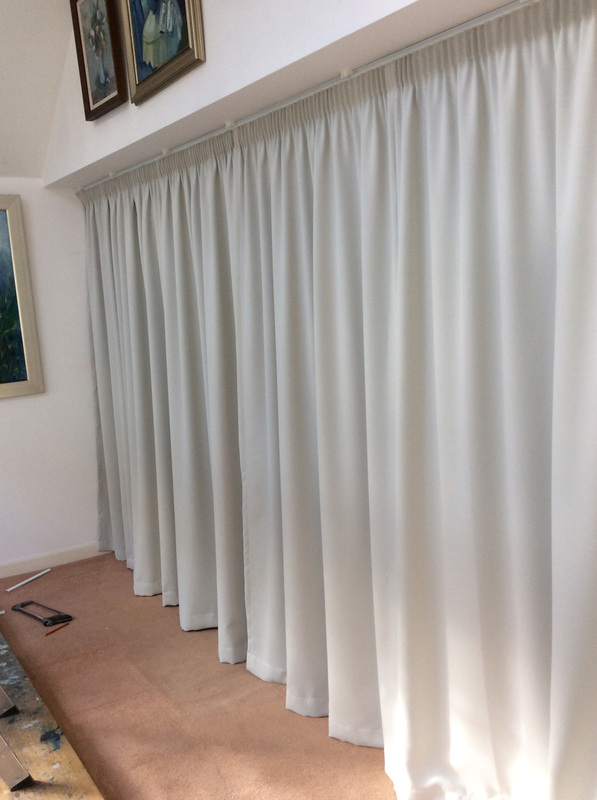 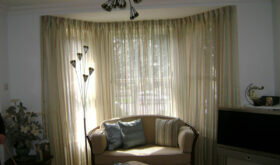 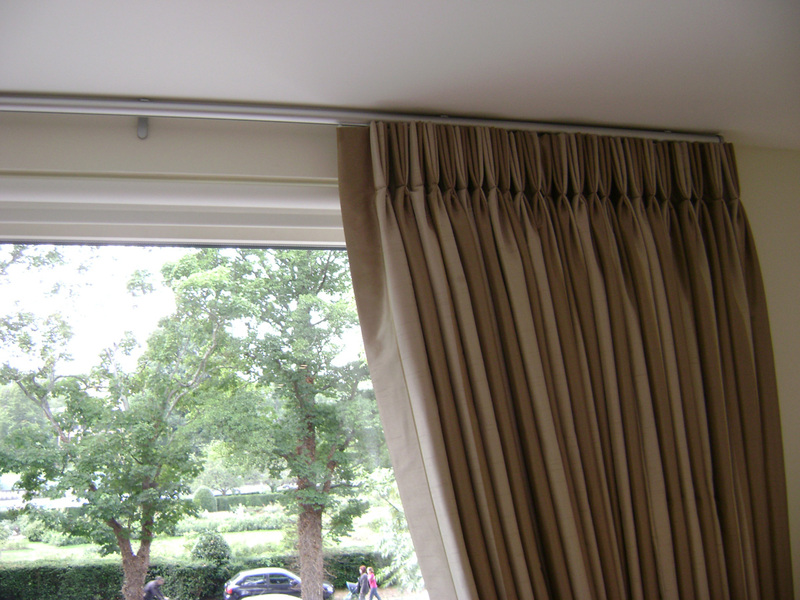 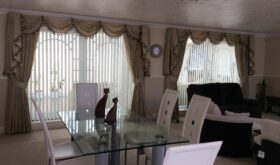 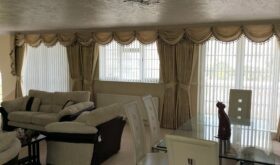 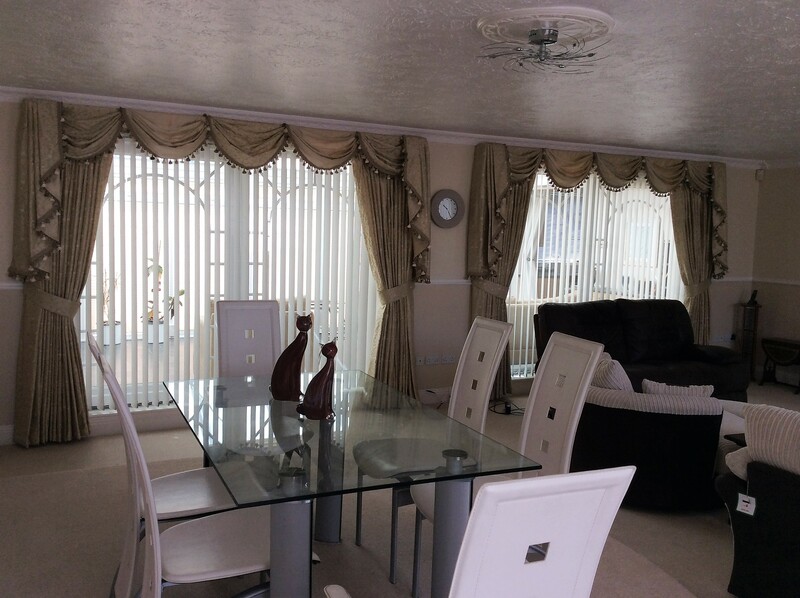 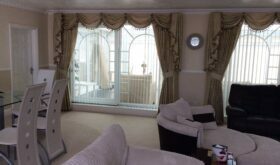 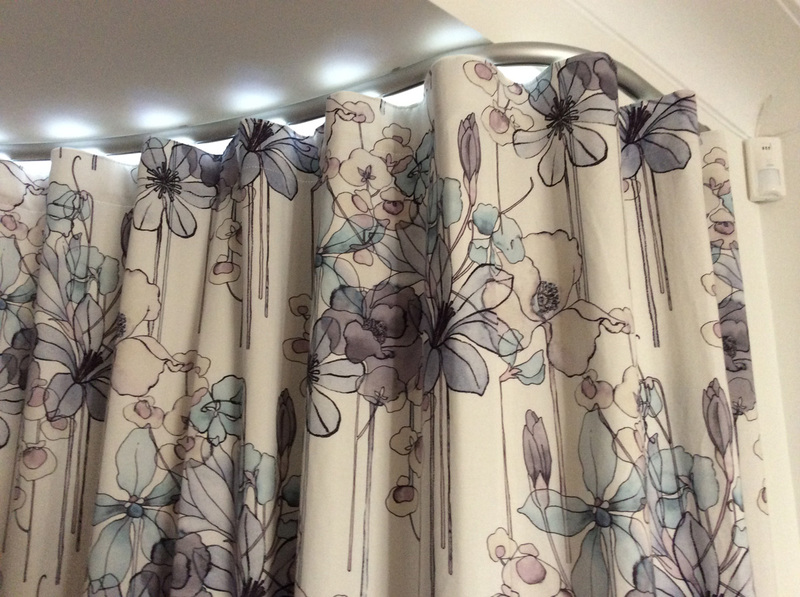 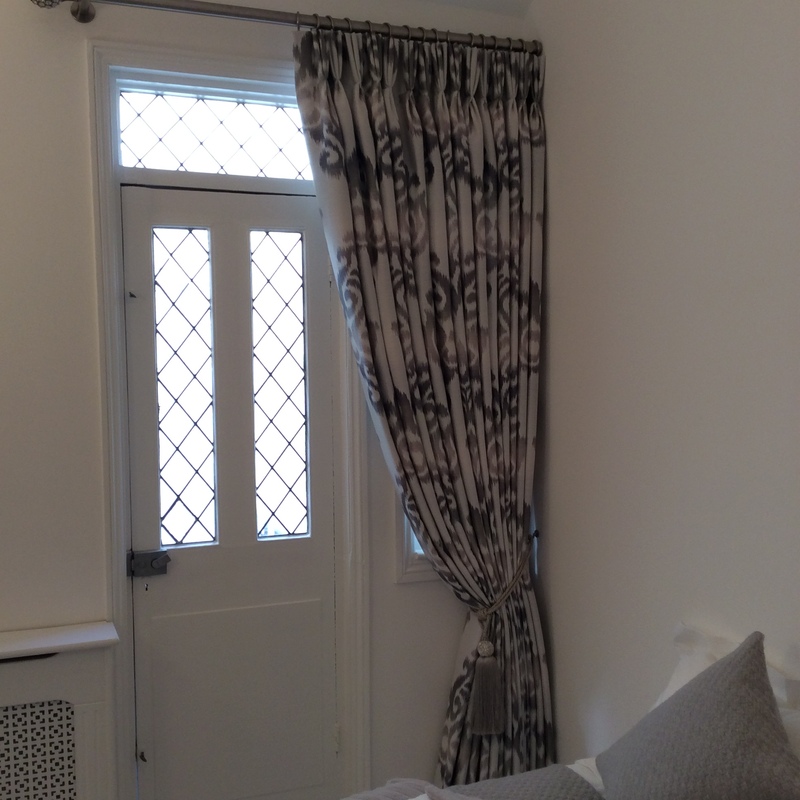 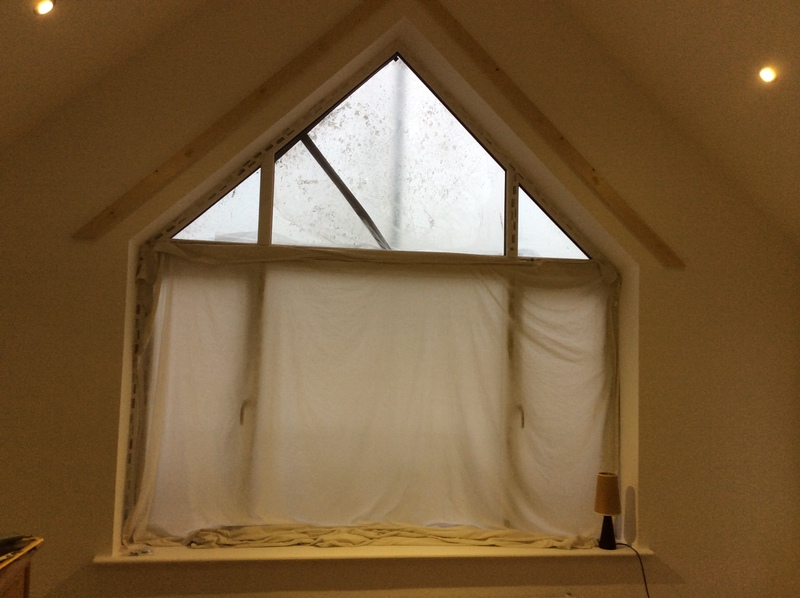 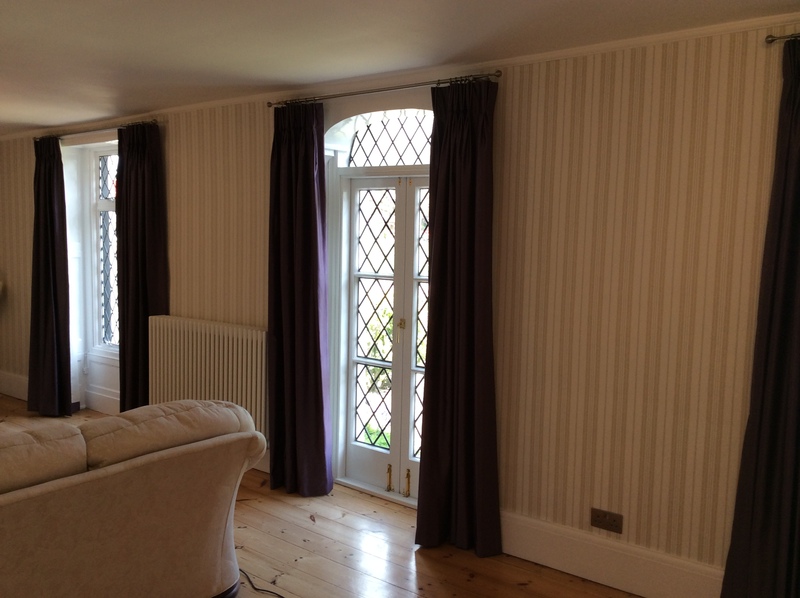 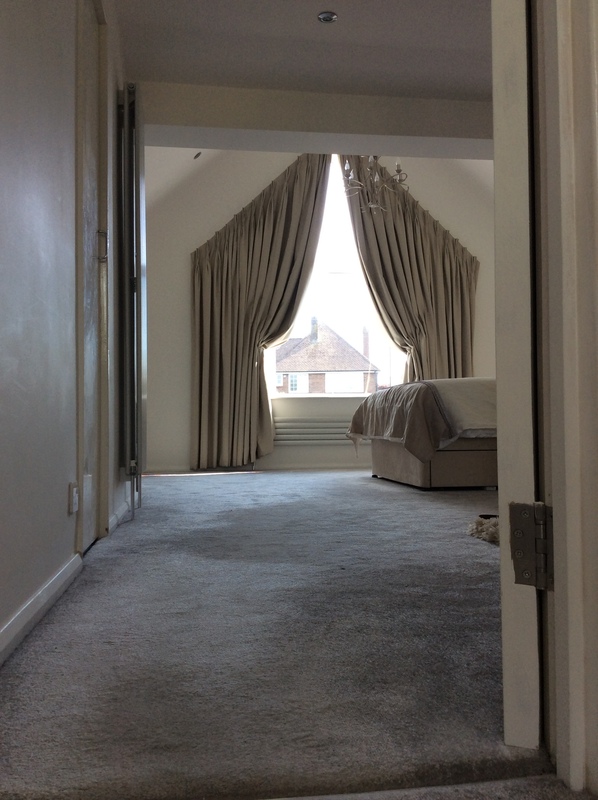 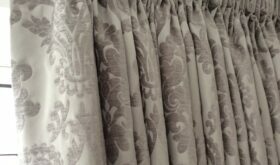 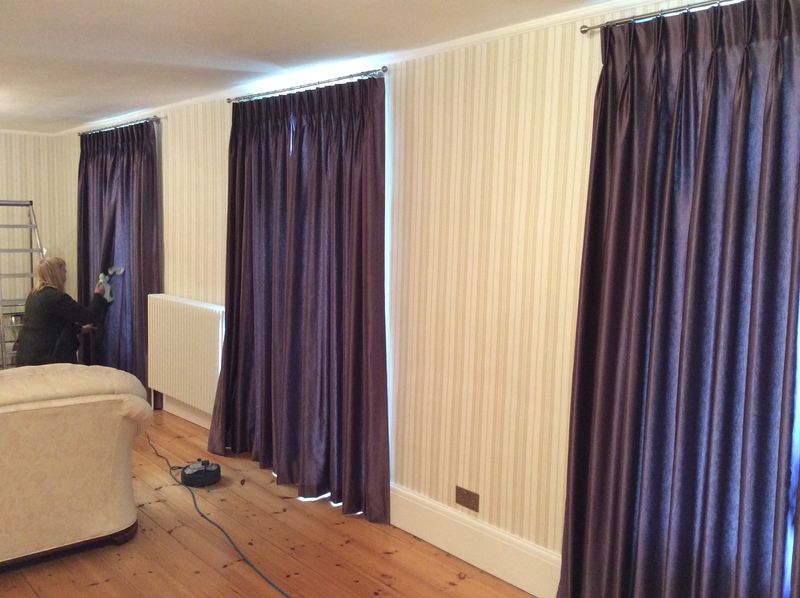 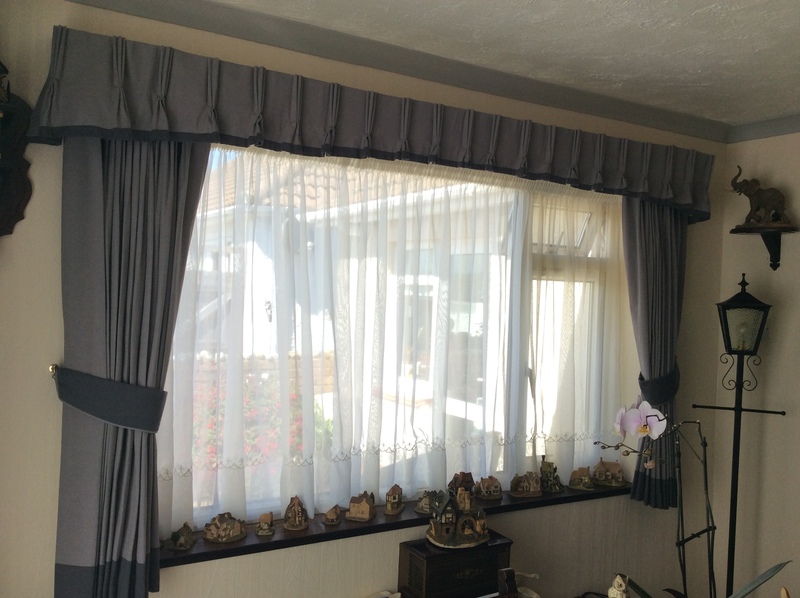 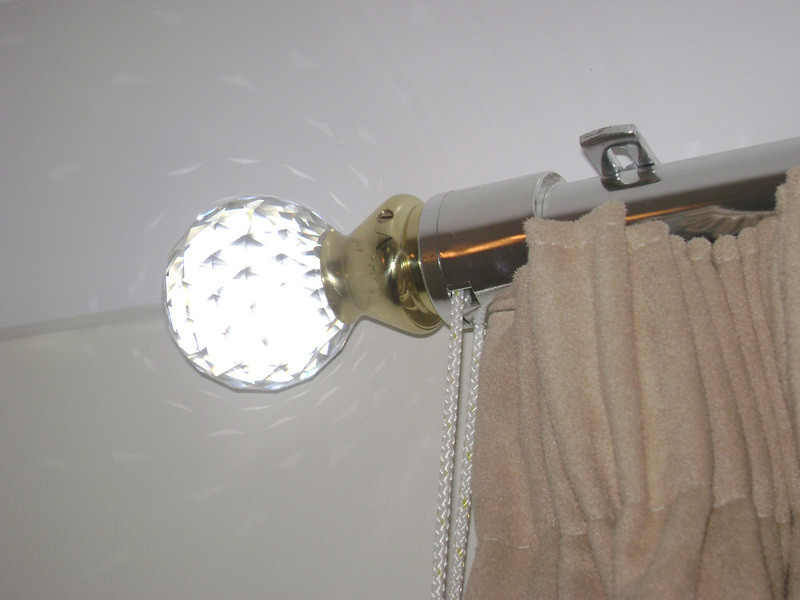 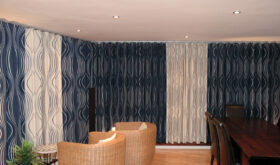 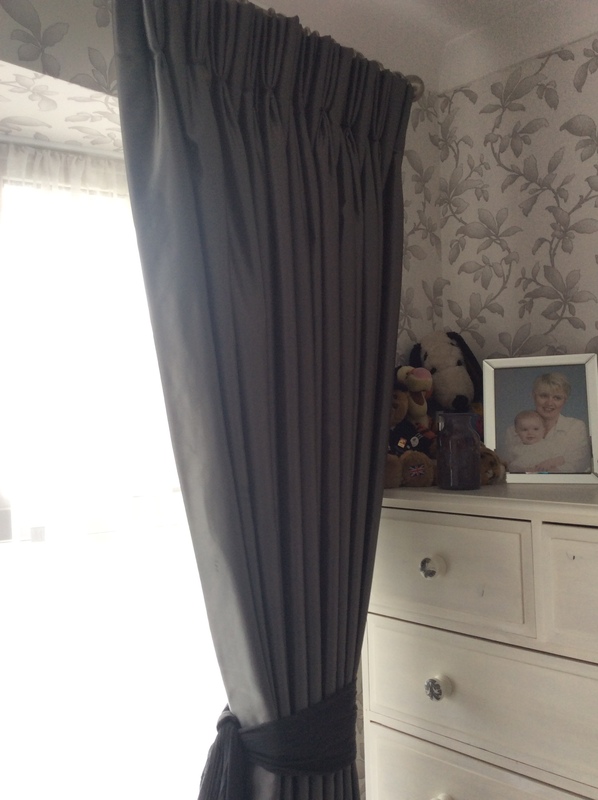 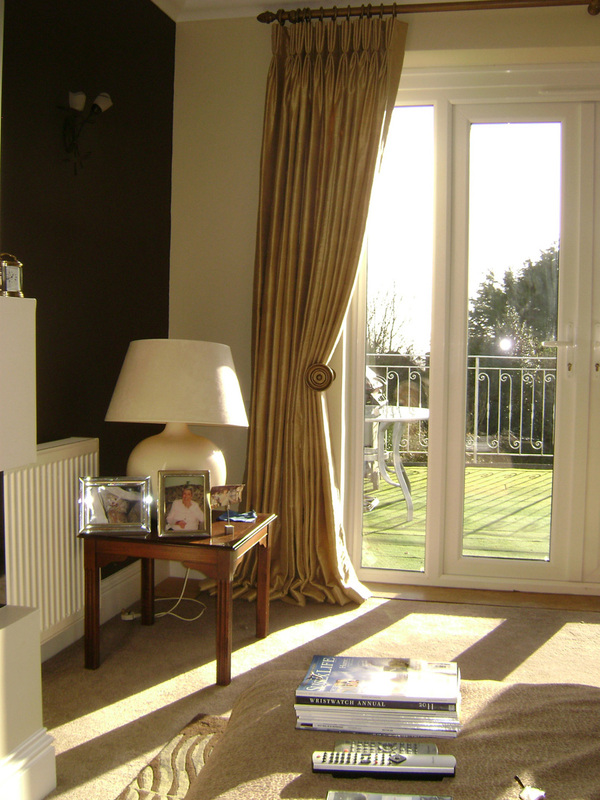 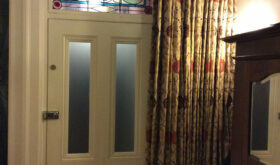 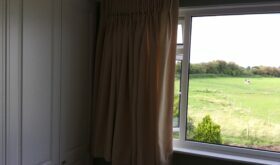 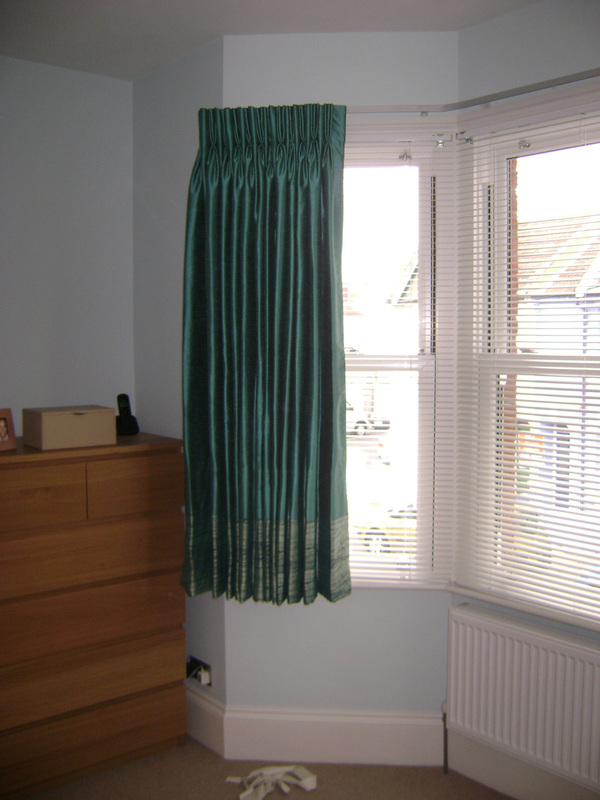 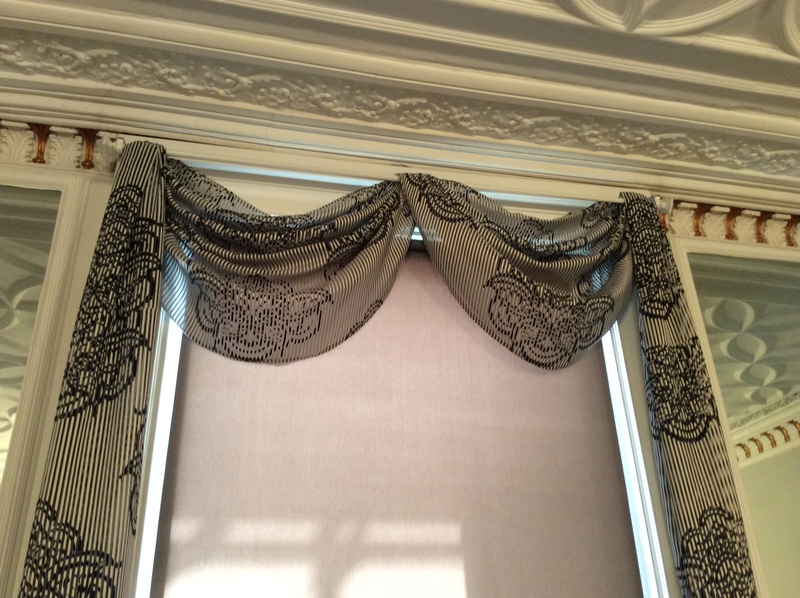 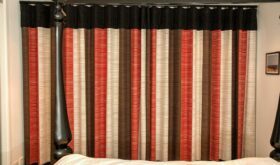 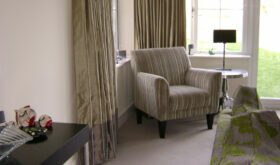 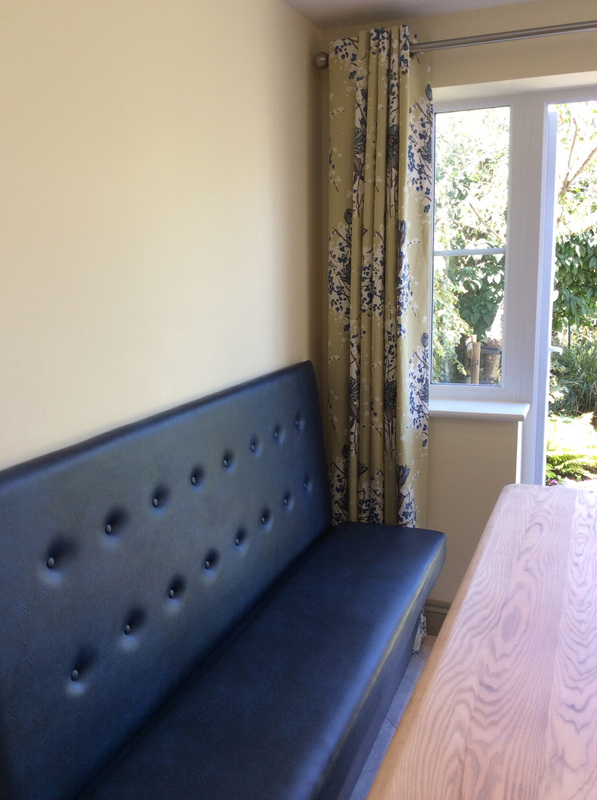 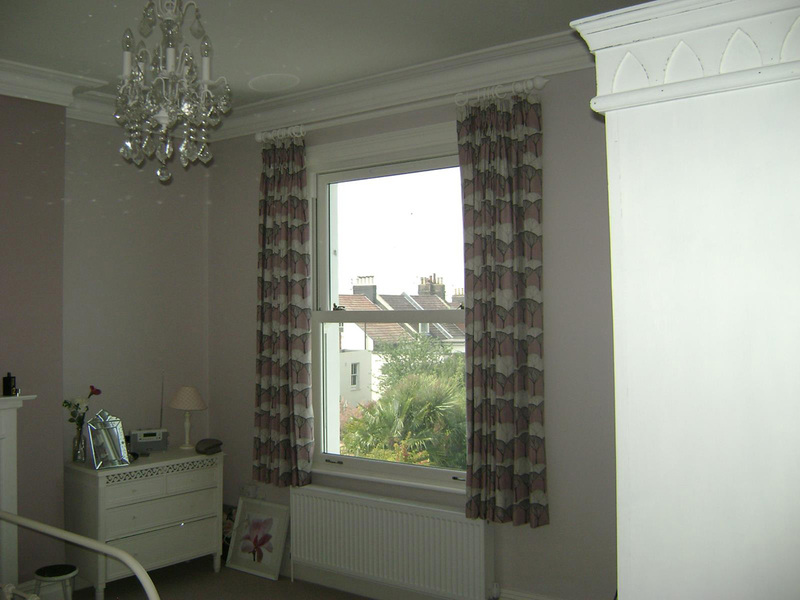 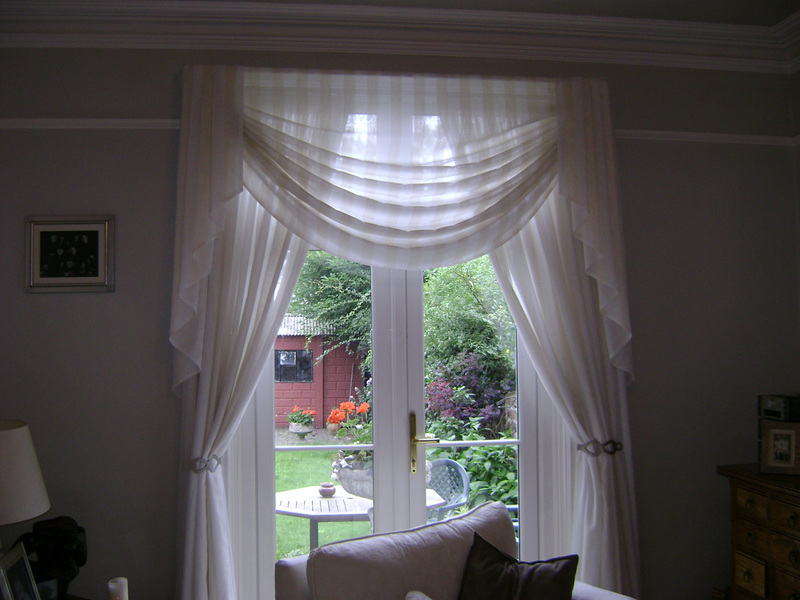 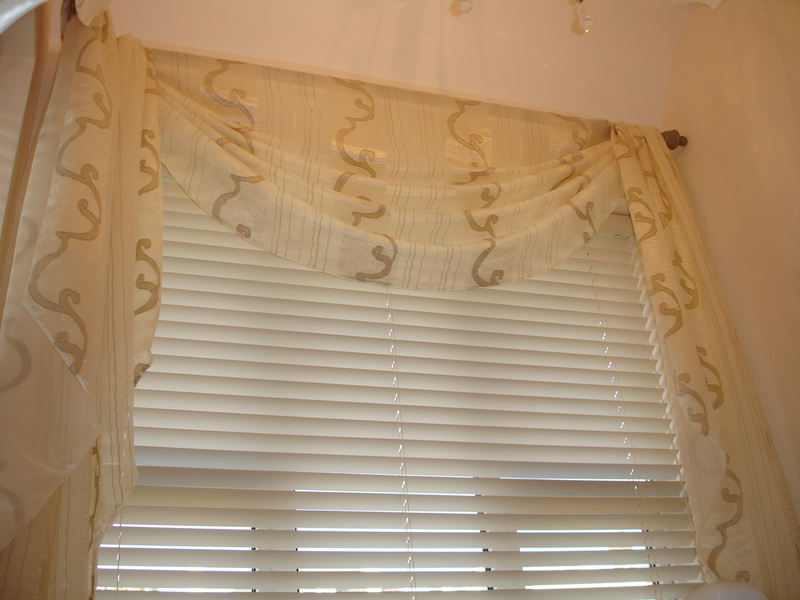 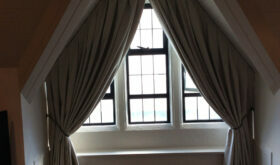 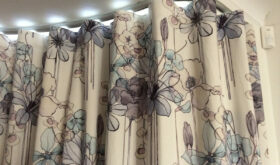 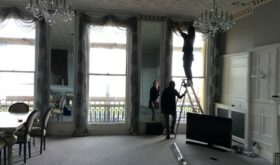 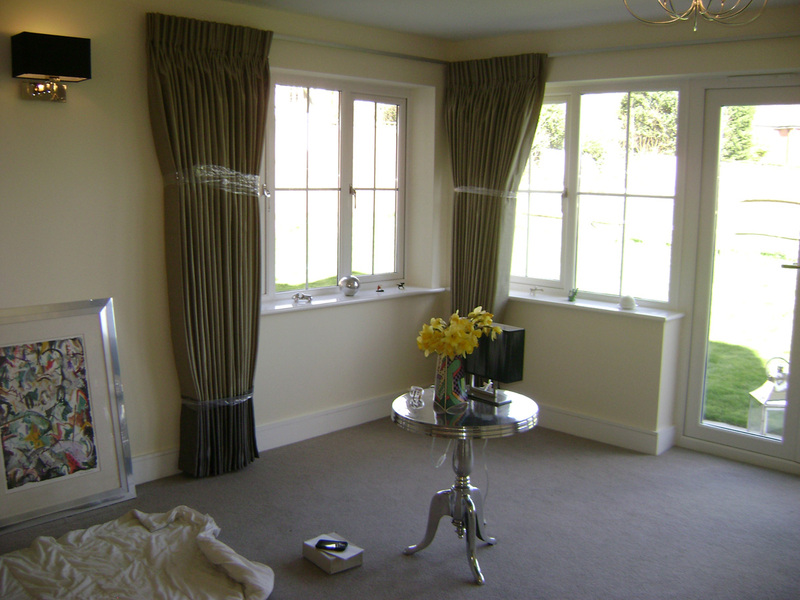 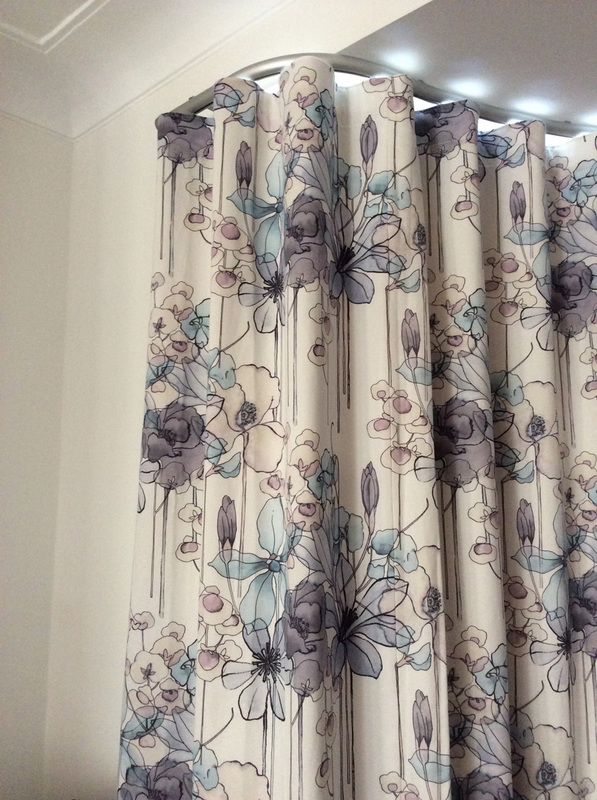 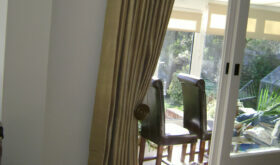 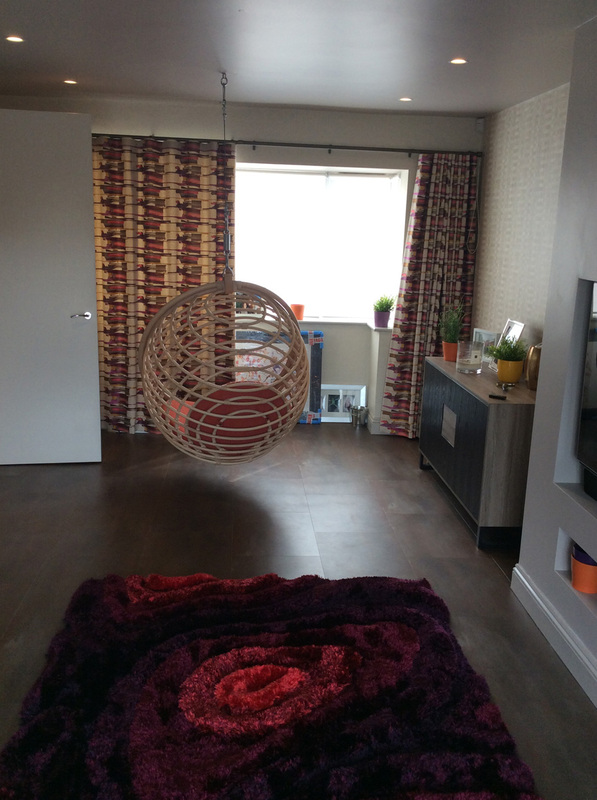 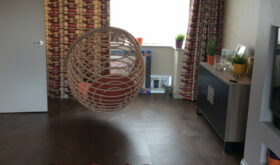 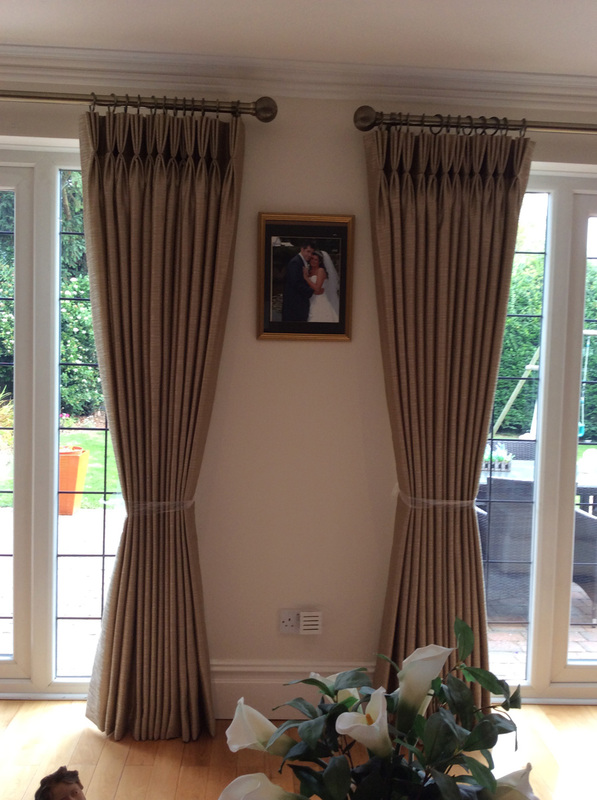 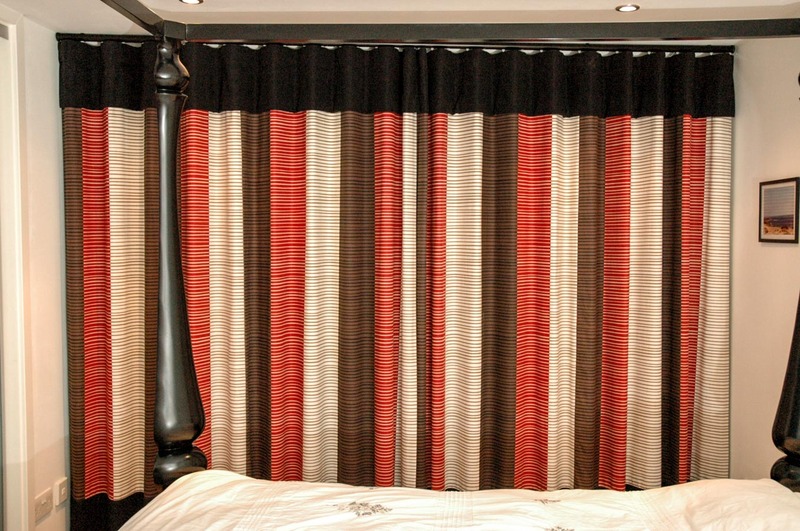 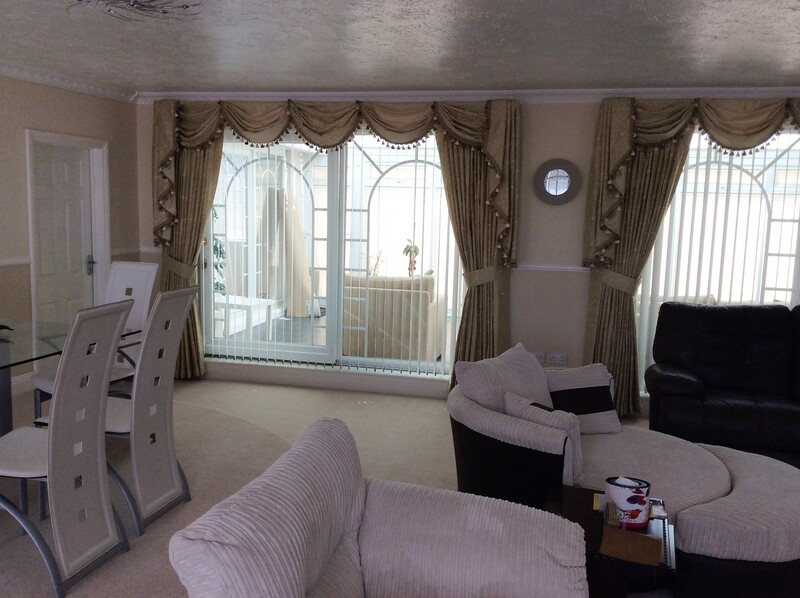 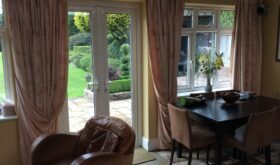 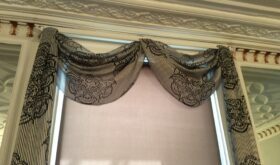 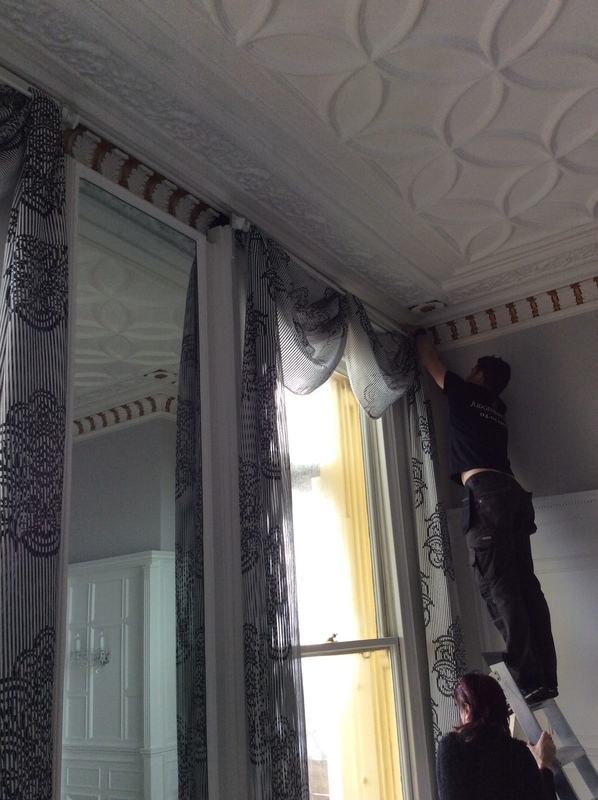 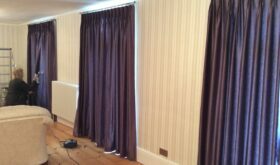 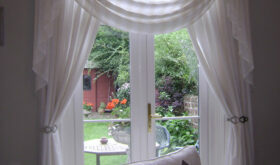 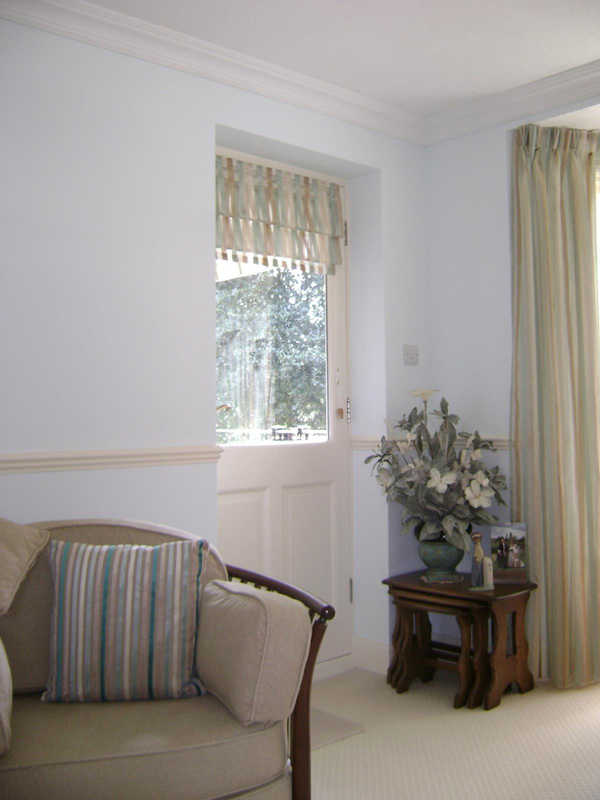 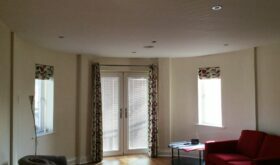 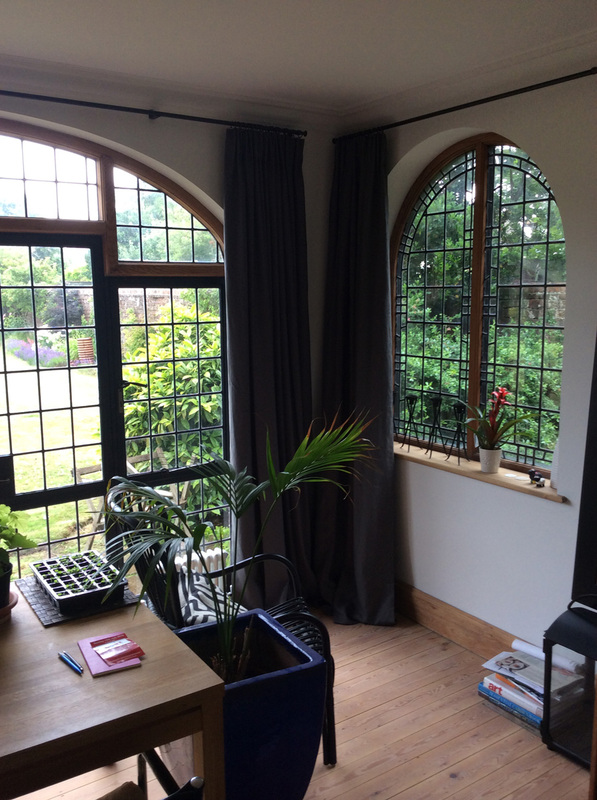 We at the Curtain Workshop are passionate about our curtains that are made by us, every detail is important. 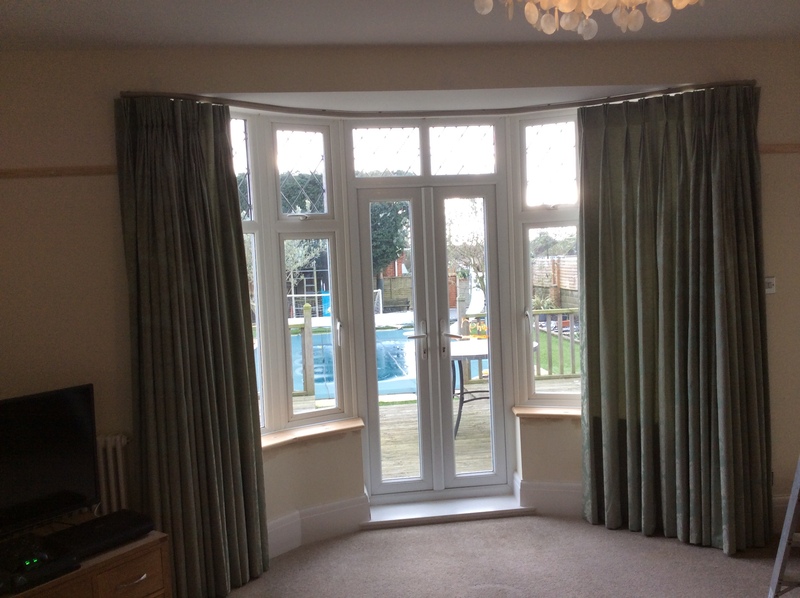 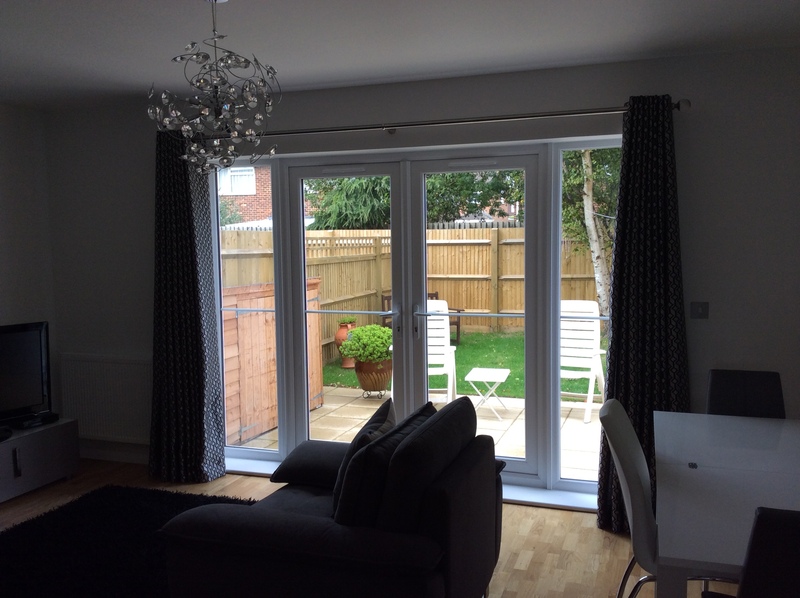 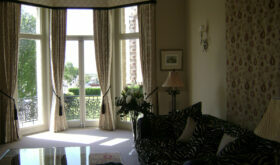 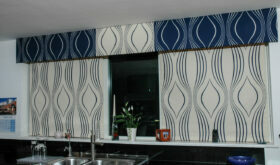 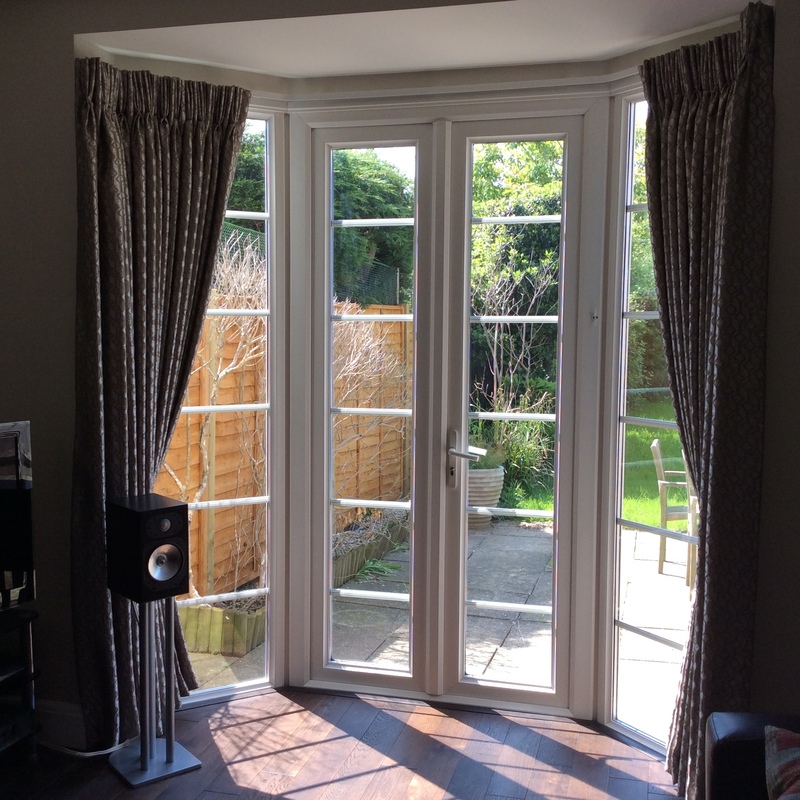 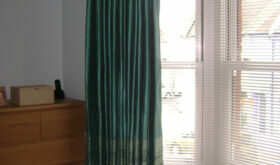 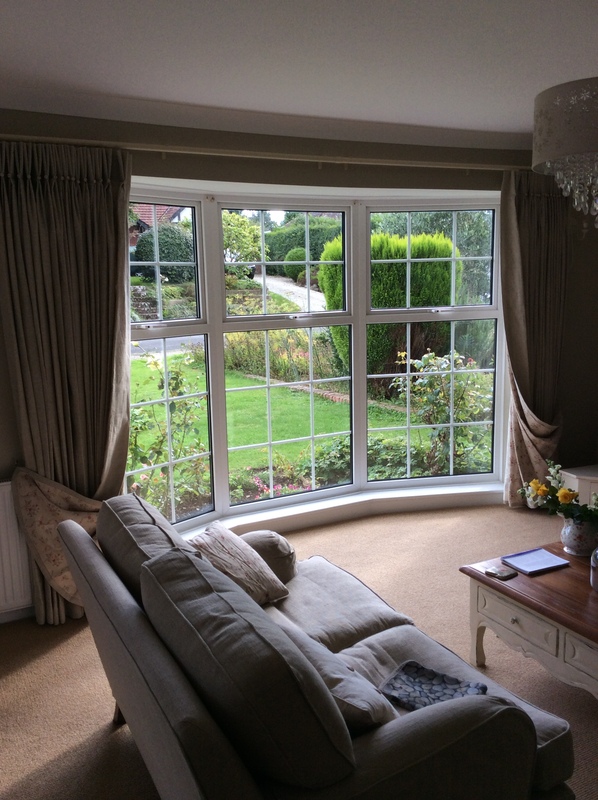 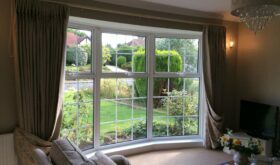 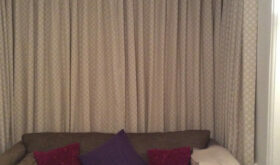 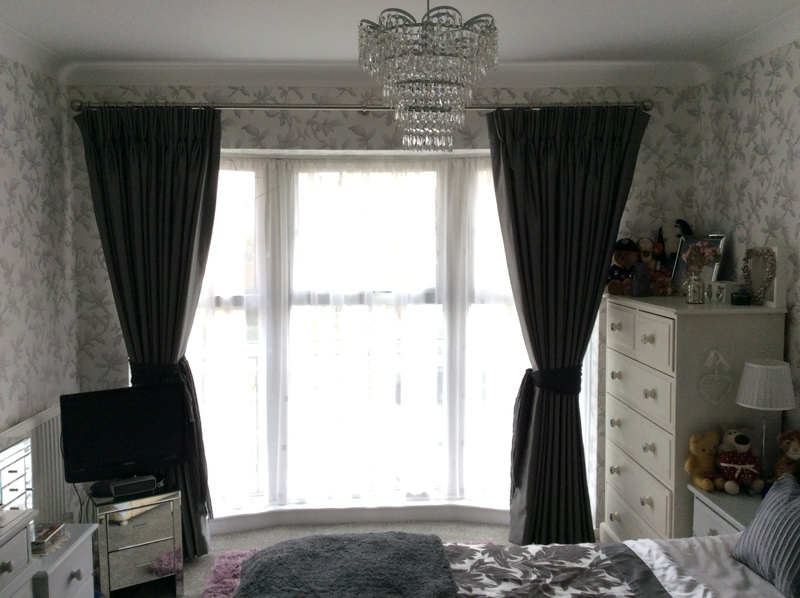 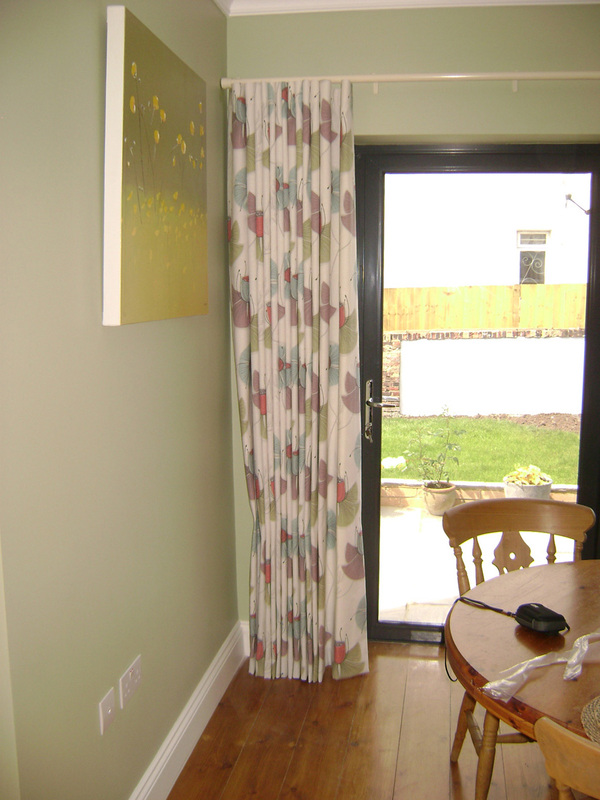 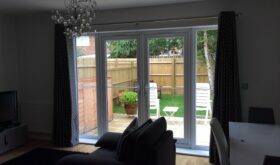 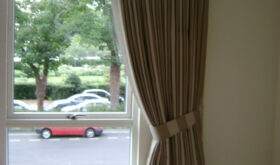 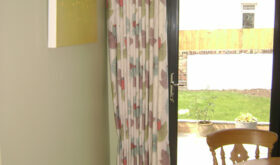 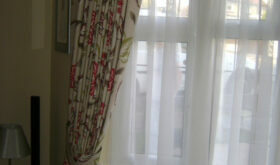 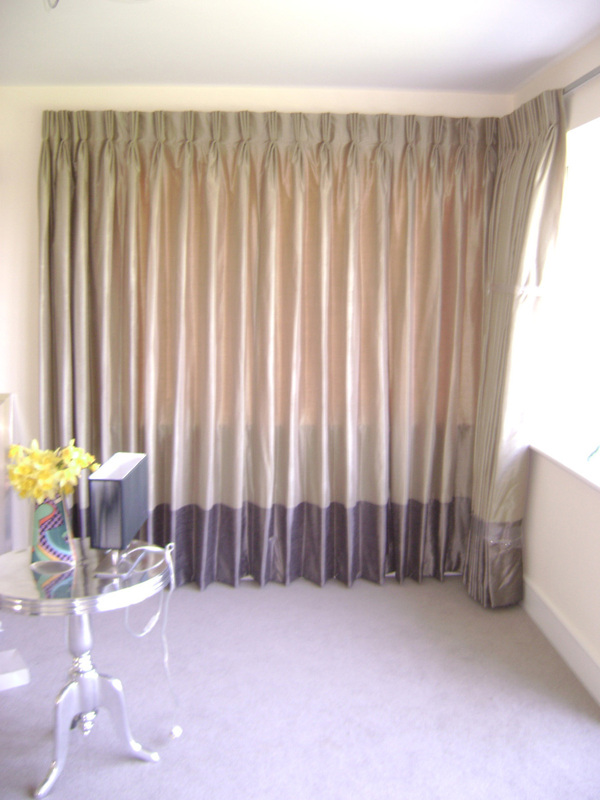 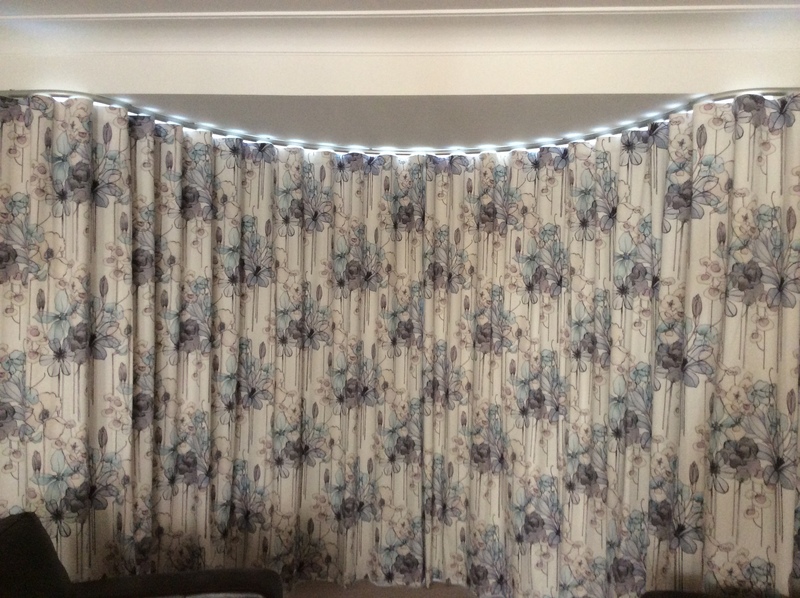 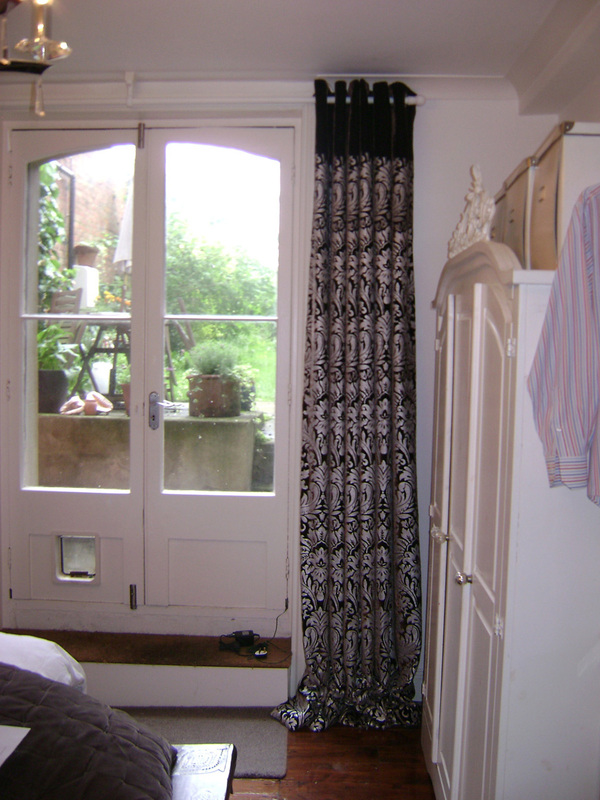 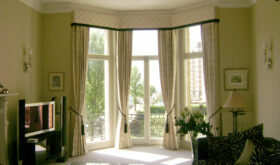 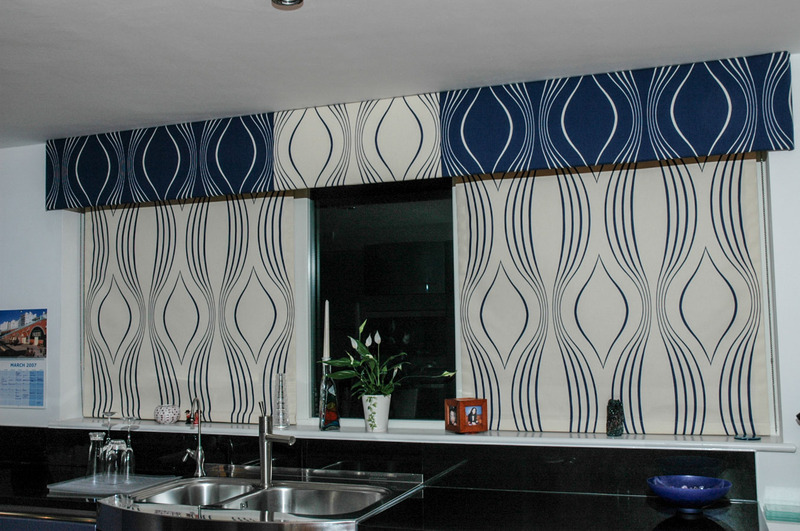 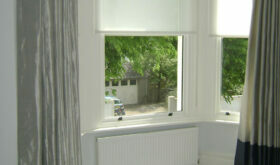 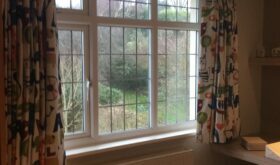 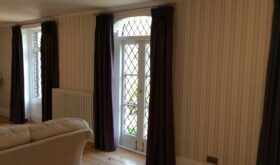 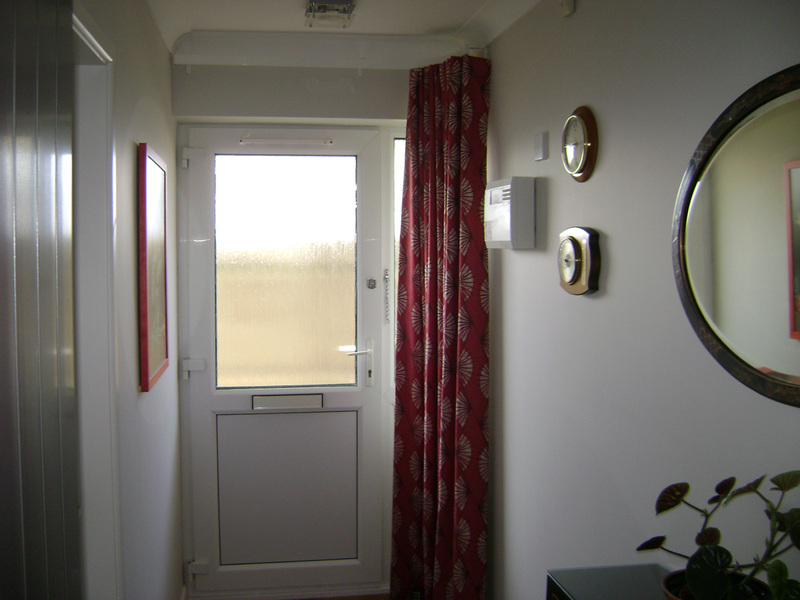 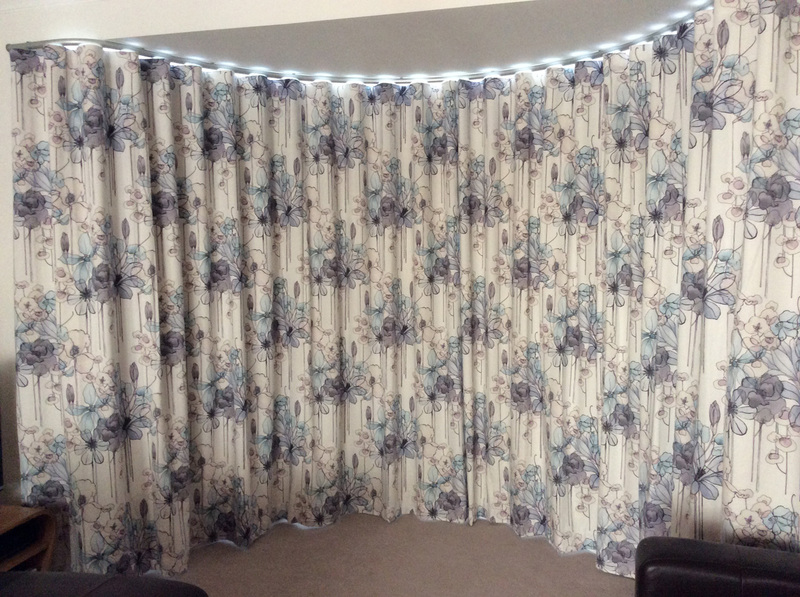 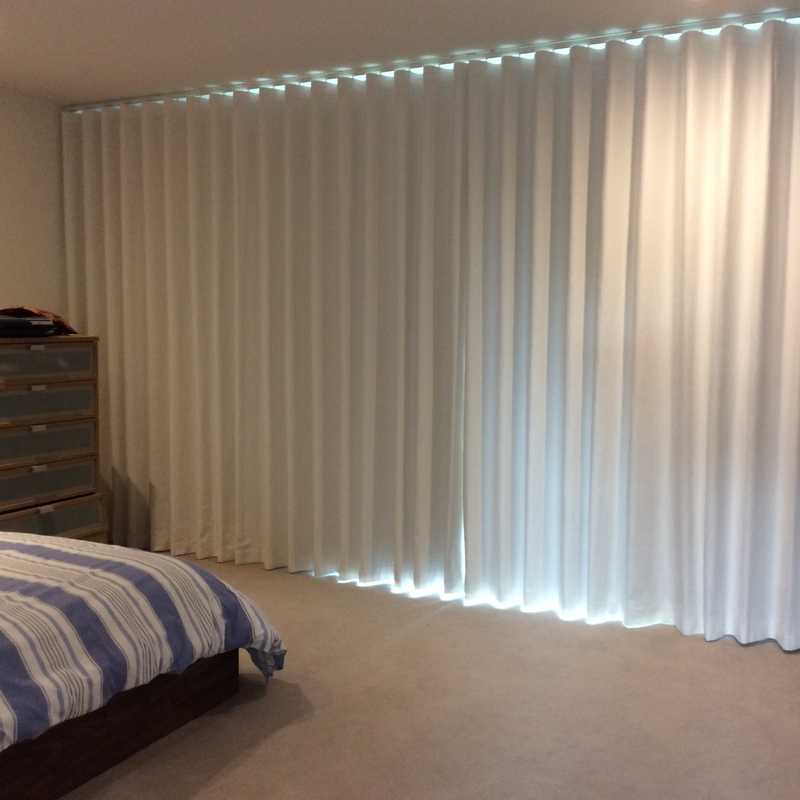 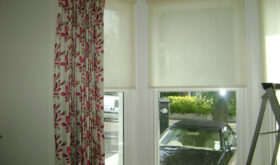 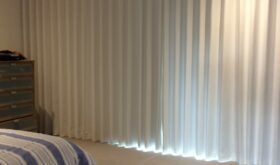 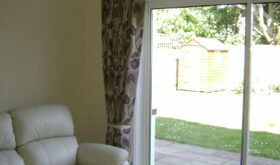 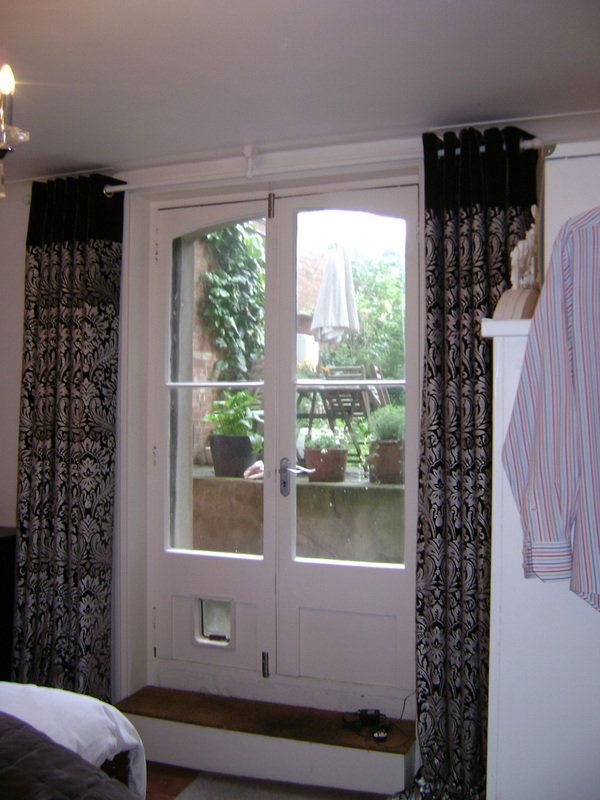 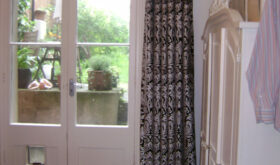 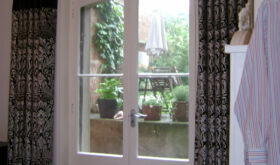 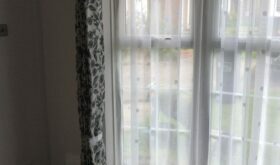 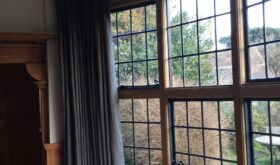 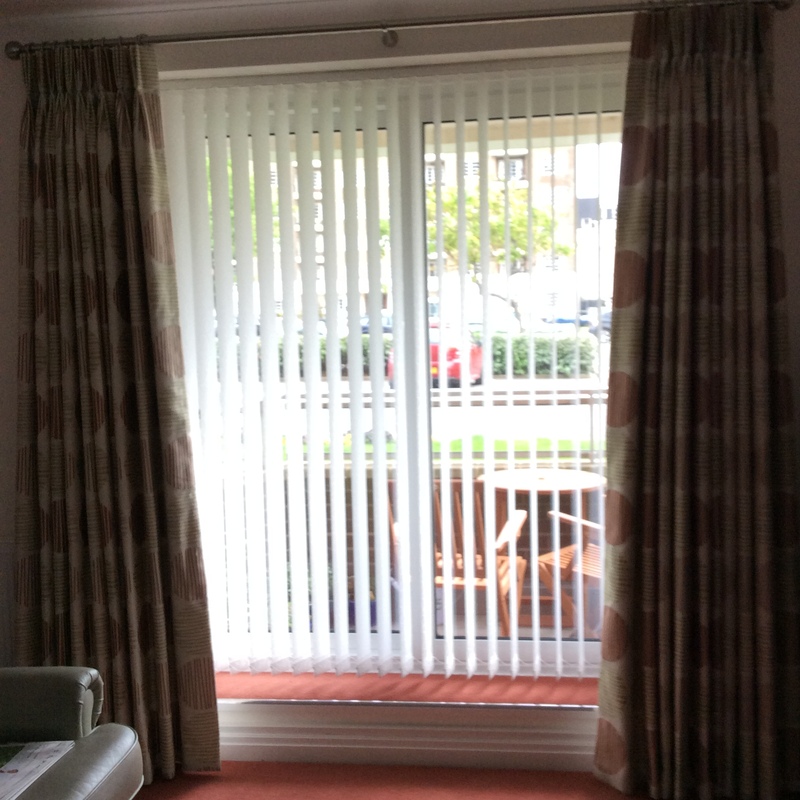 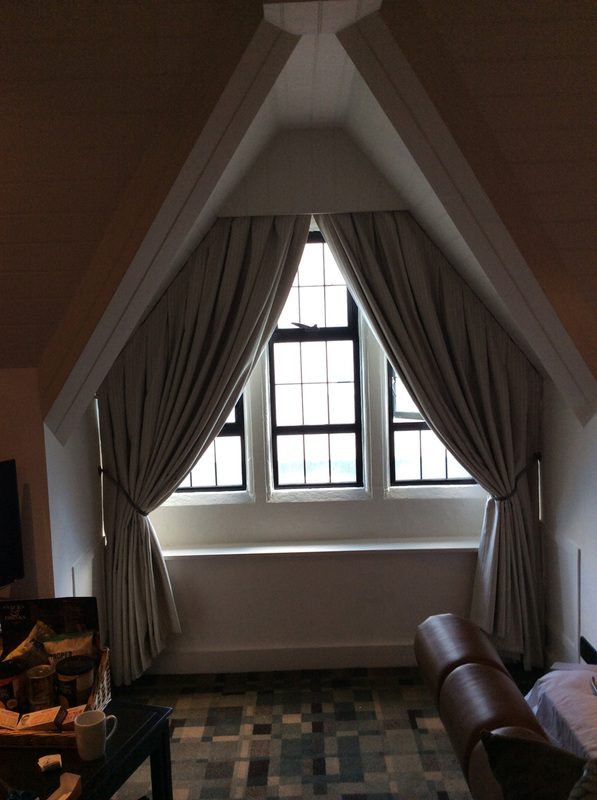 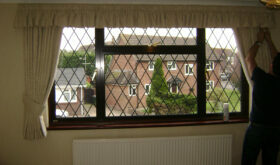 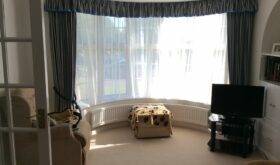 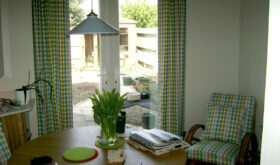 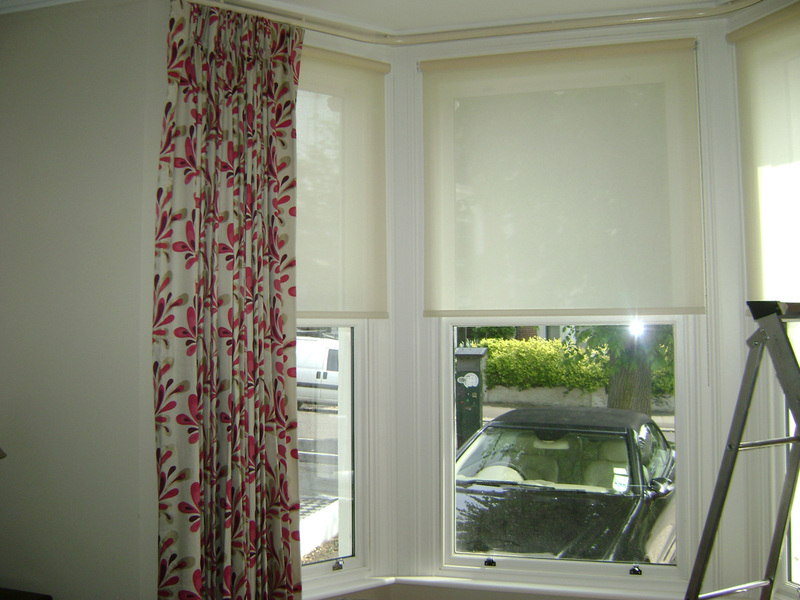 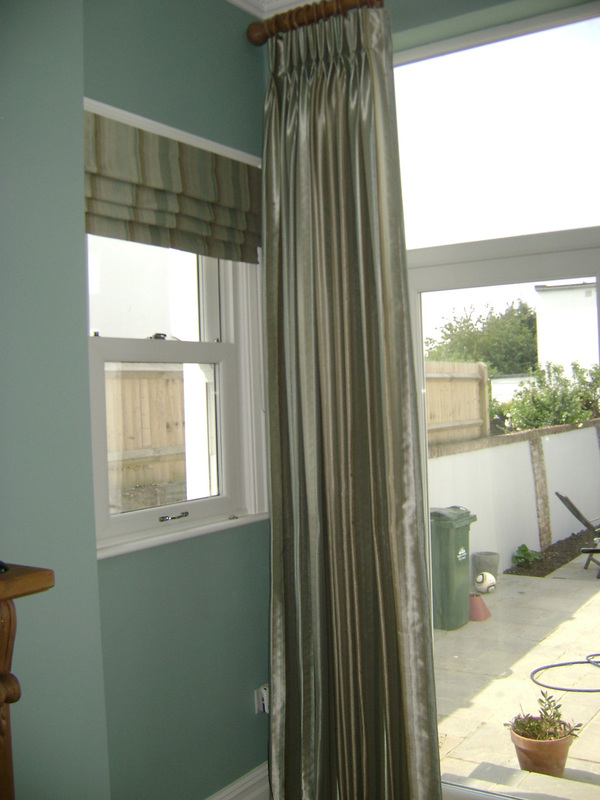 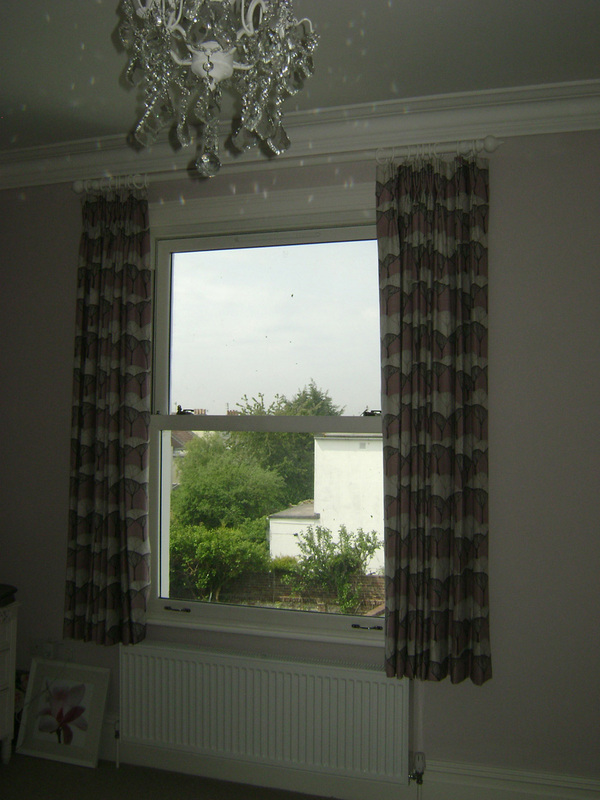 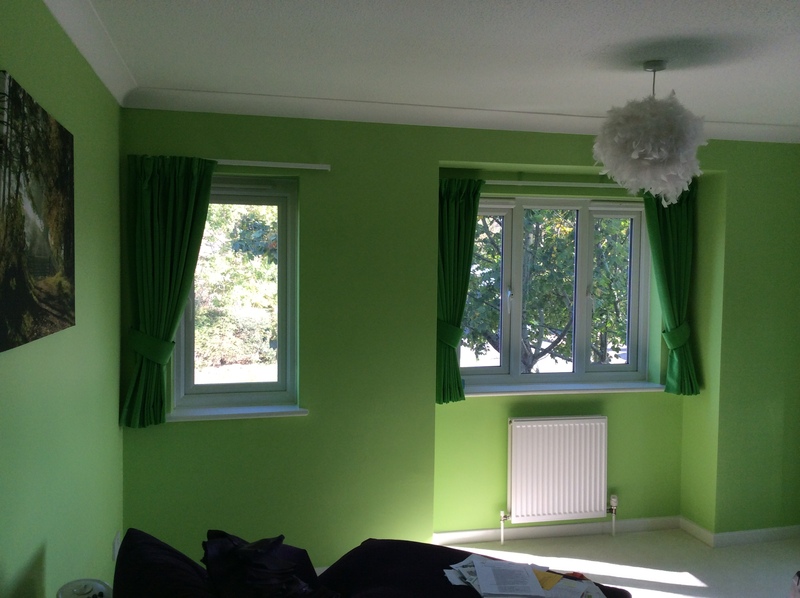 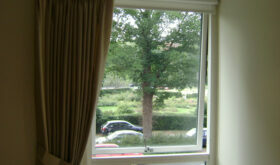 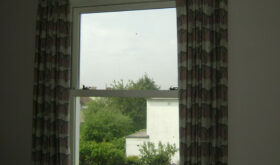 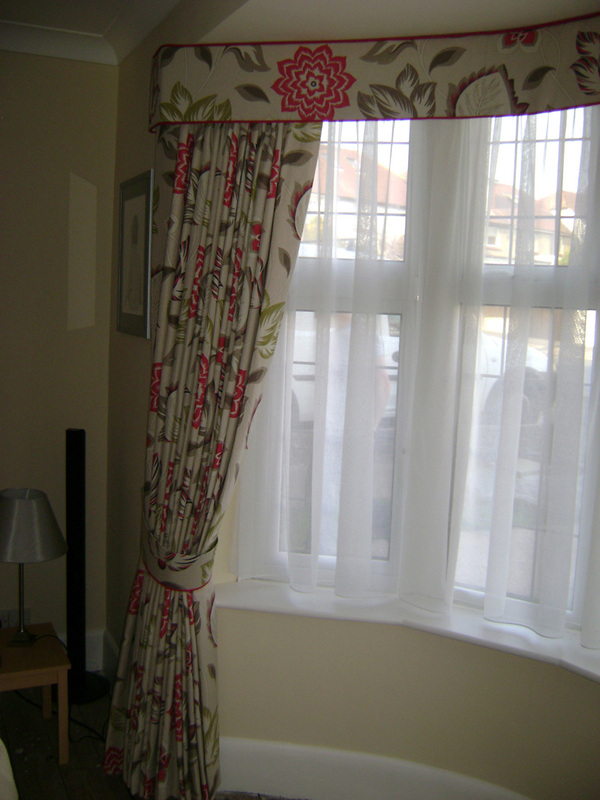 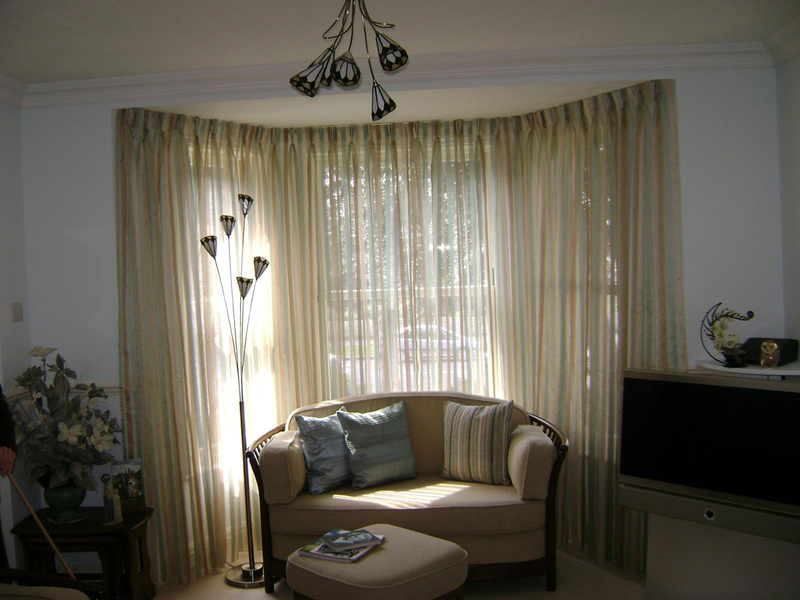 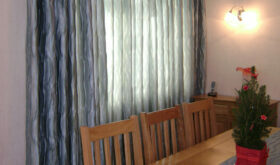 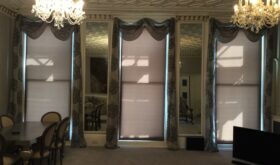 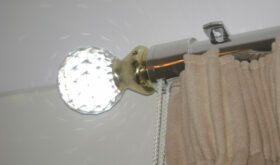 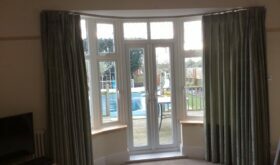 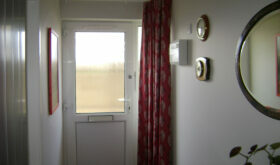 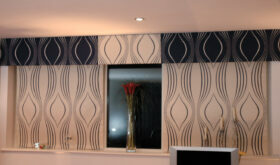 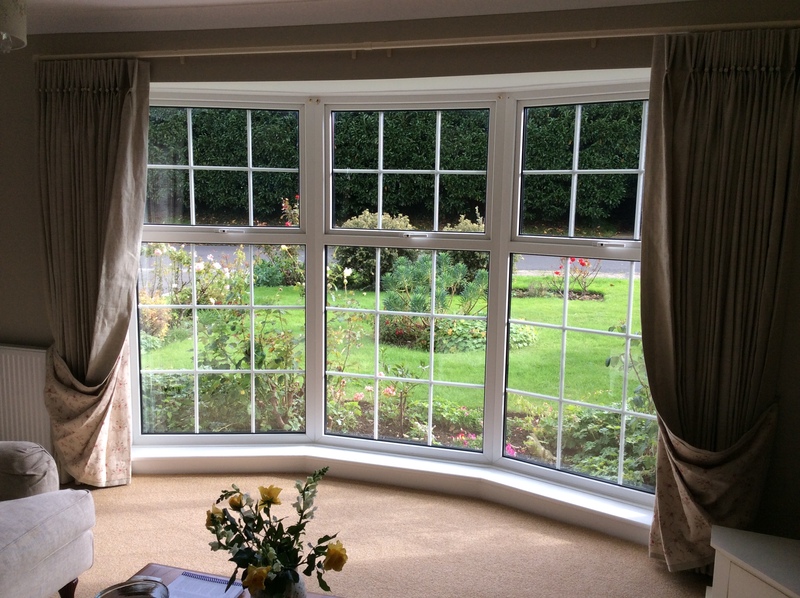 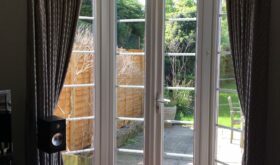 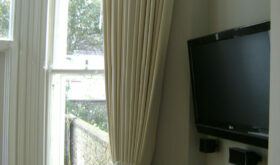 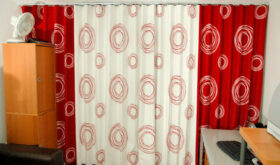 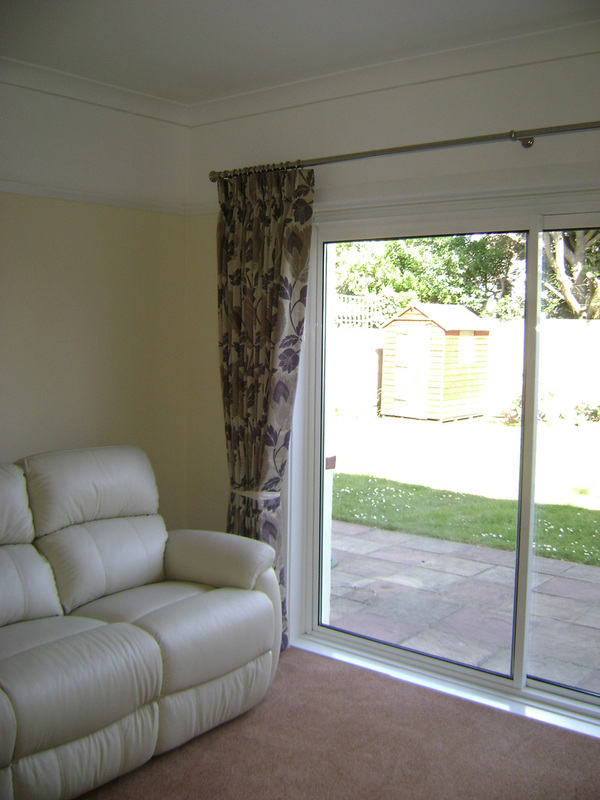 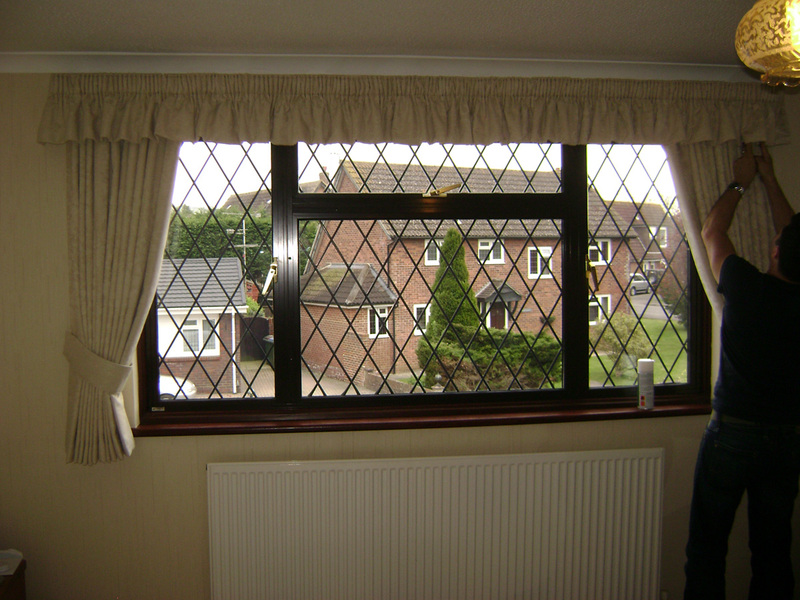 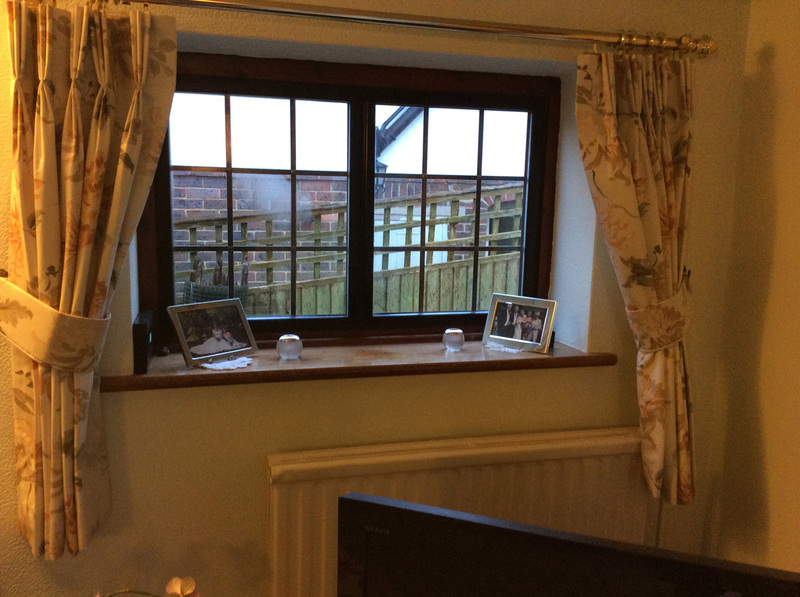 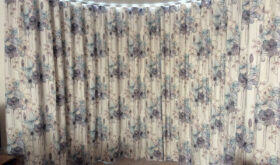 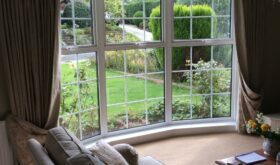 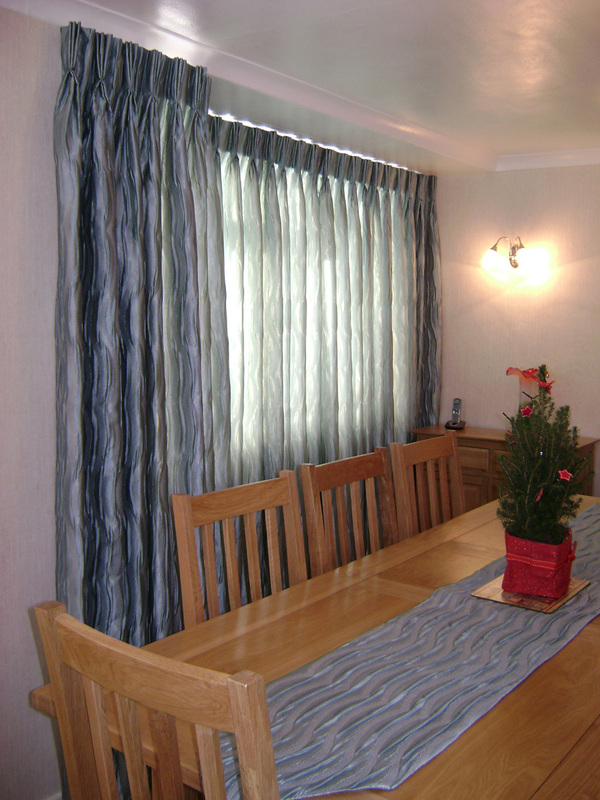 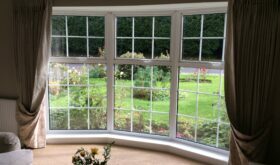 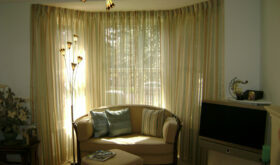 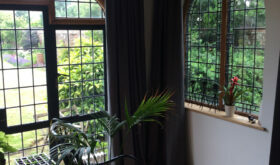 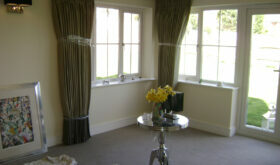 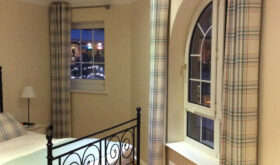 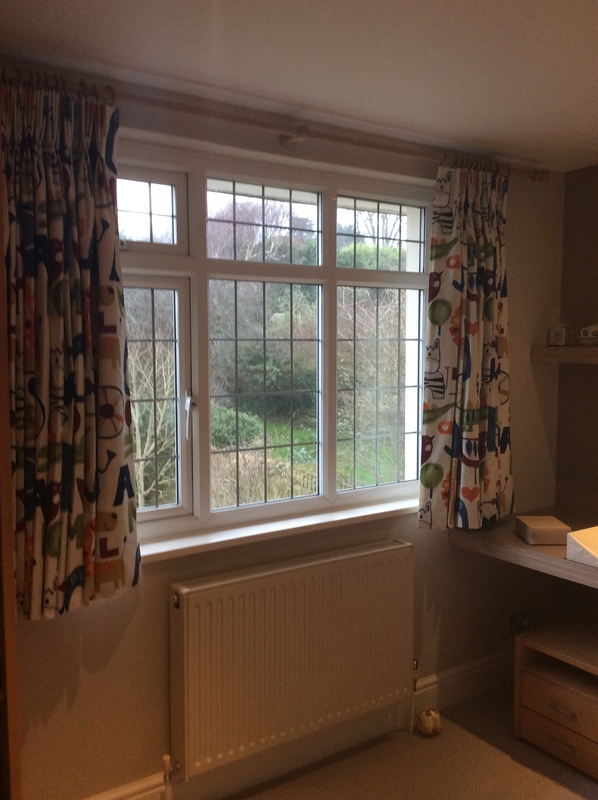 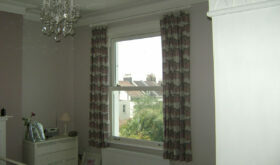 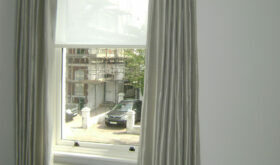 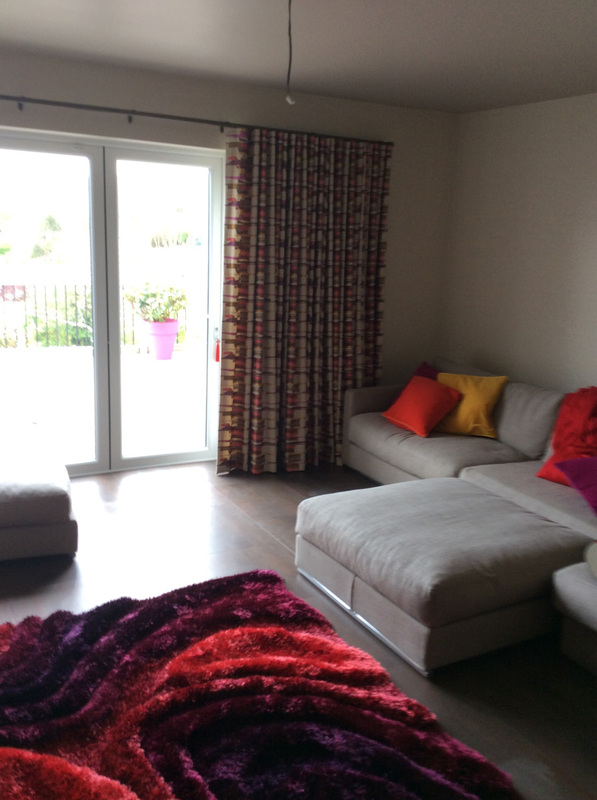 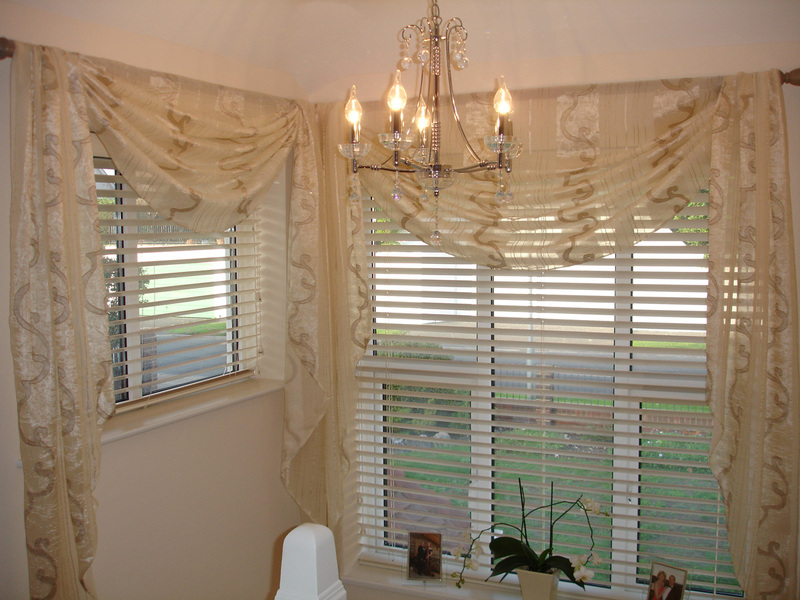 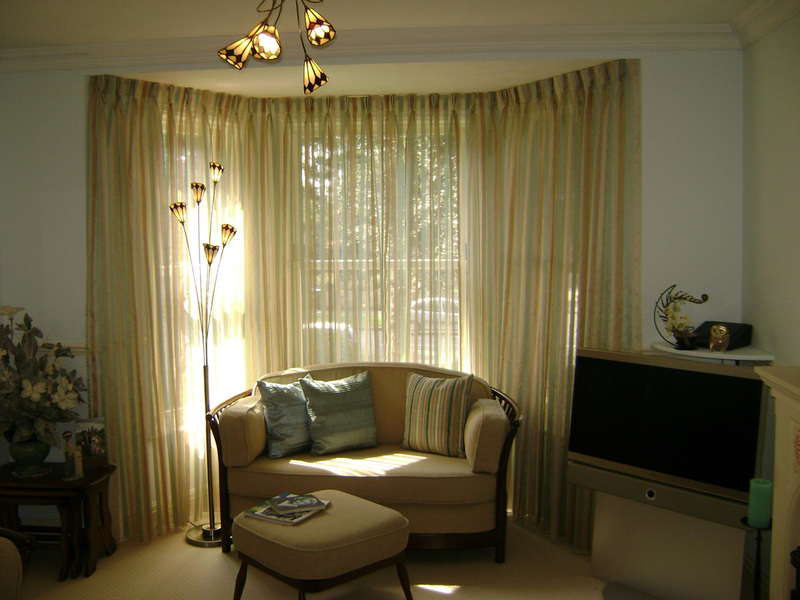 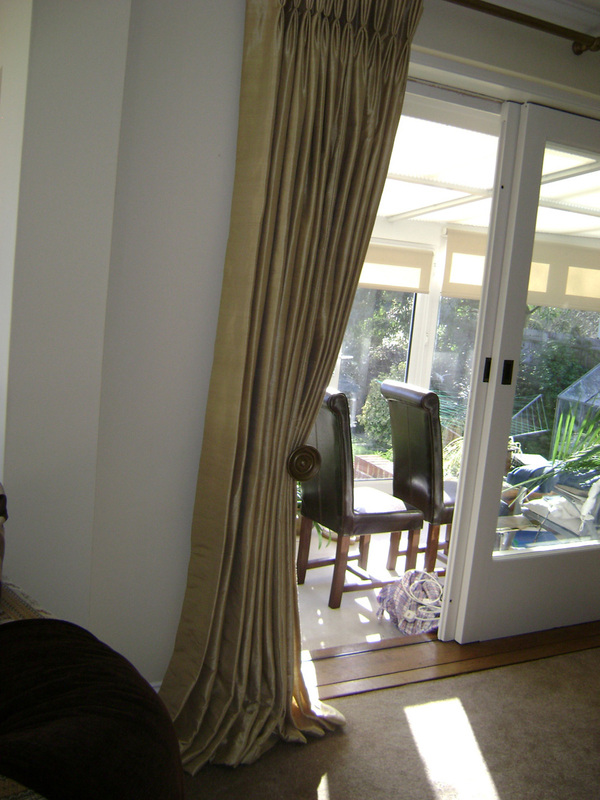 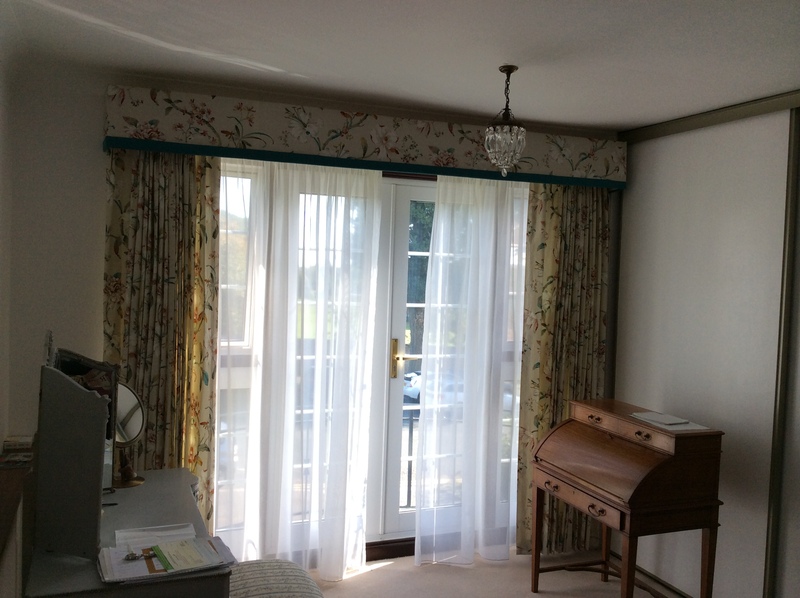 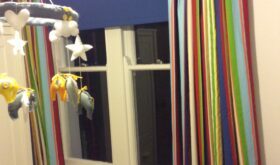 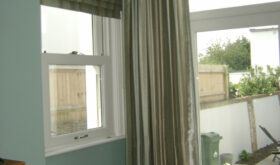 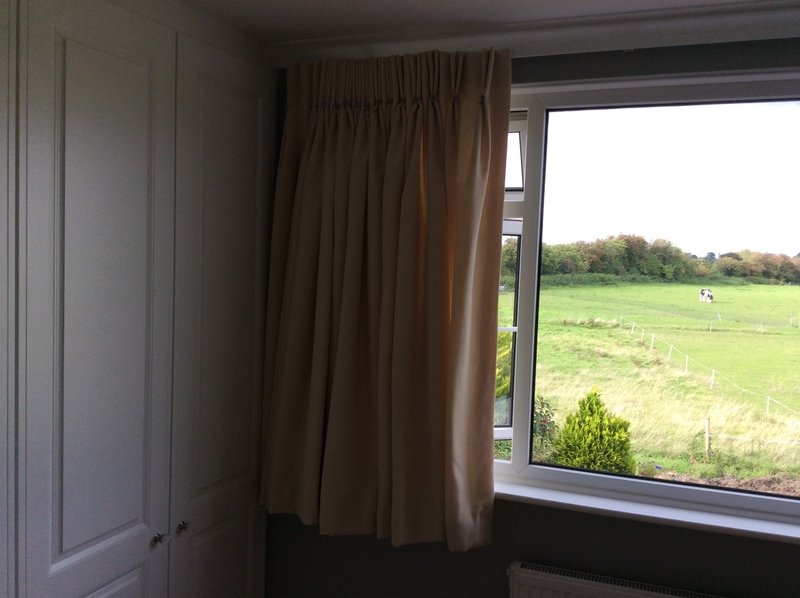 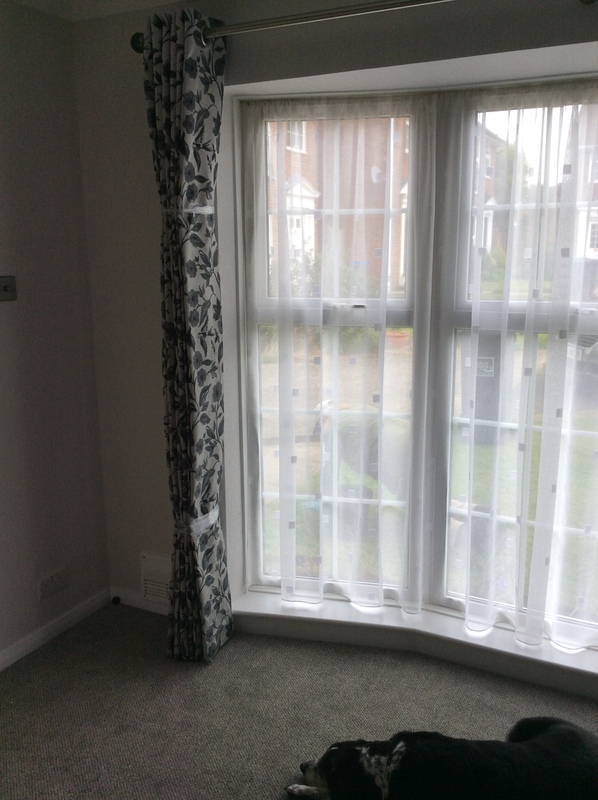 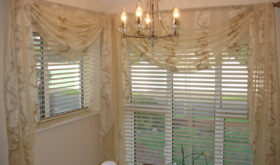 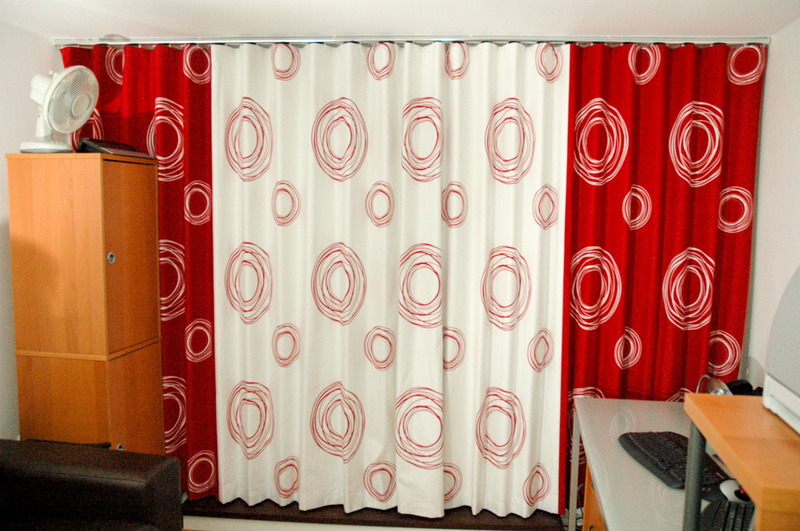 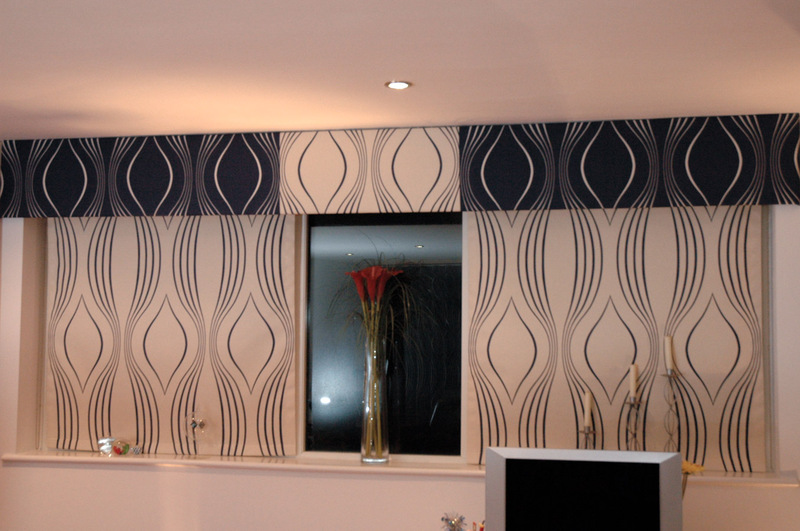 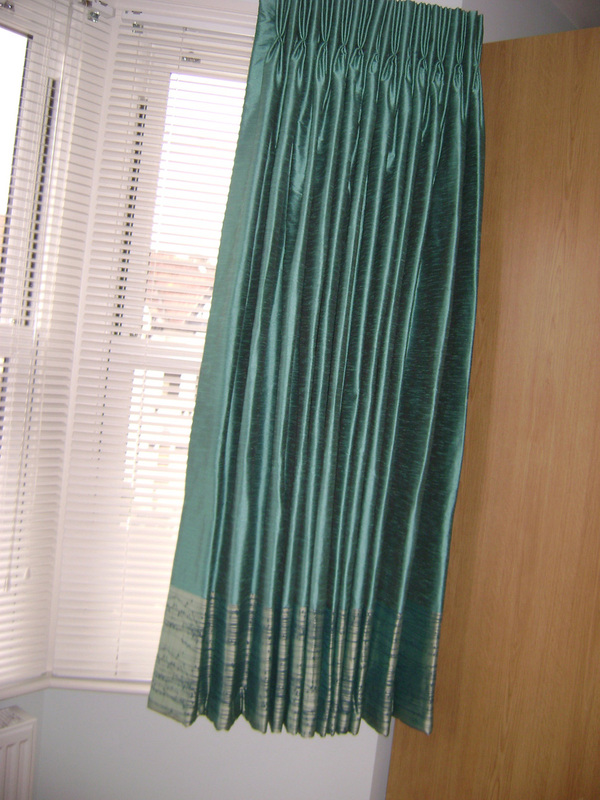 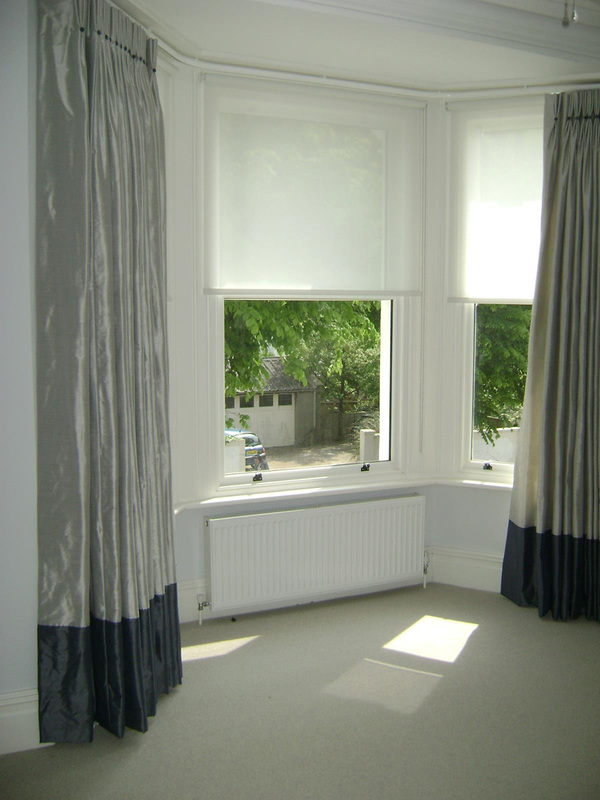 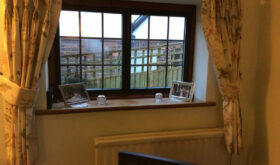 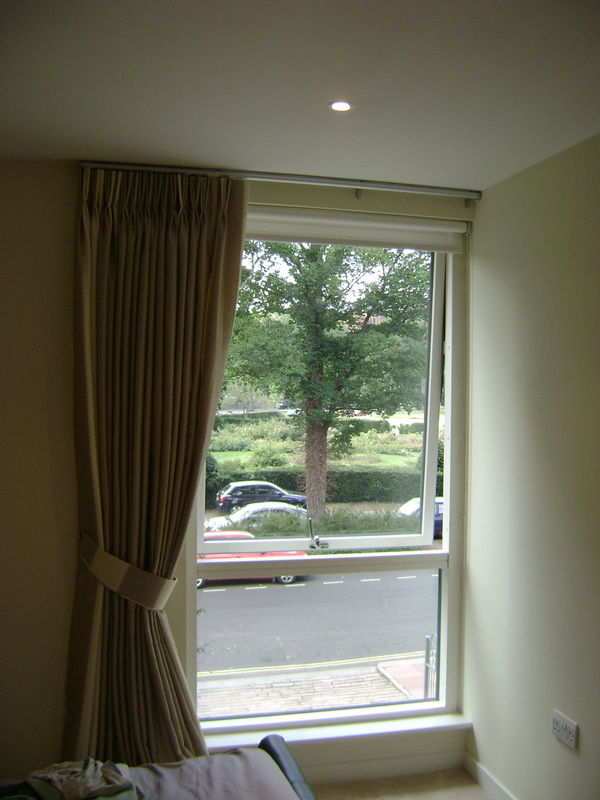 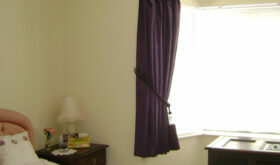 Designed to make you that special personal pair of curtains no matter what shape of window design. 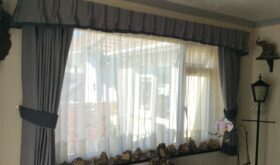 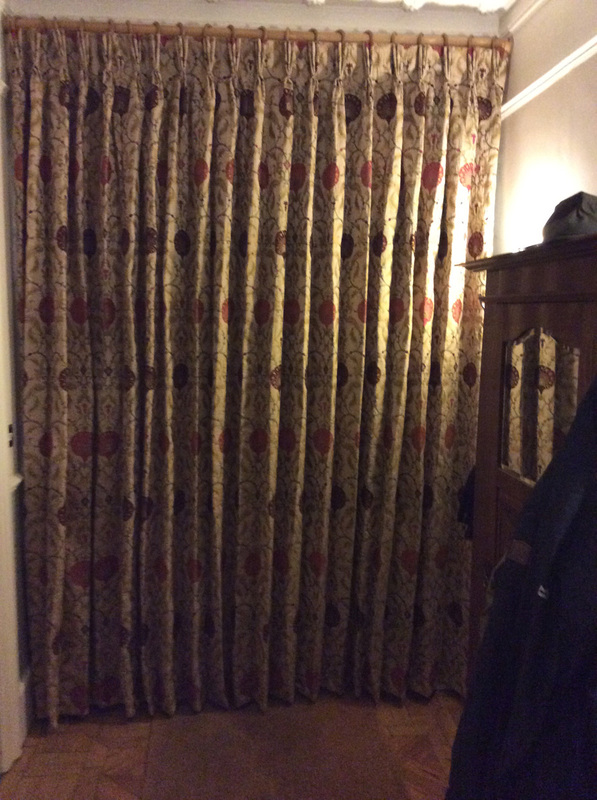 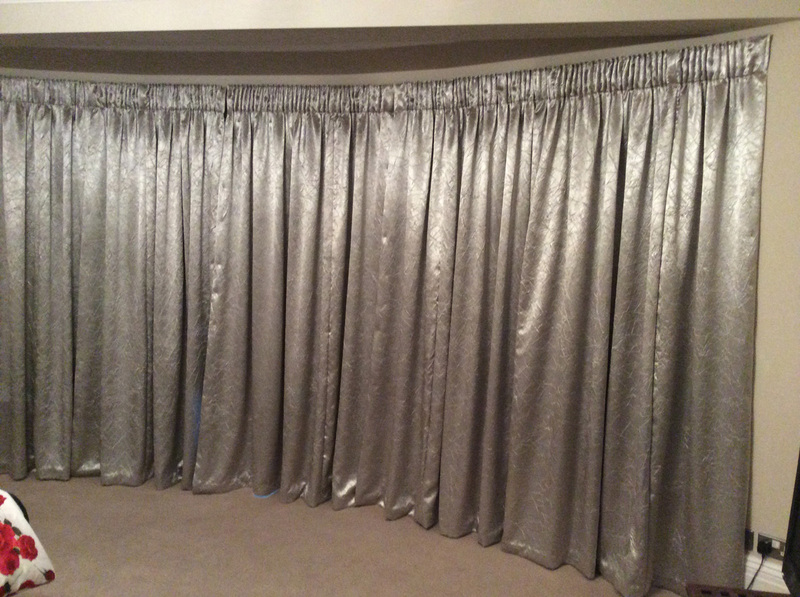 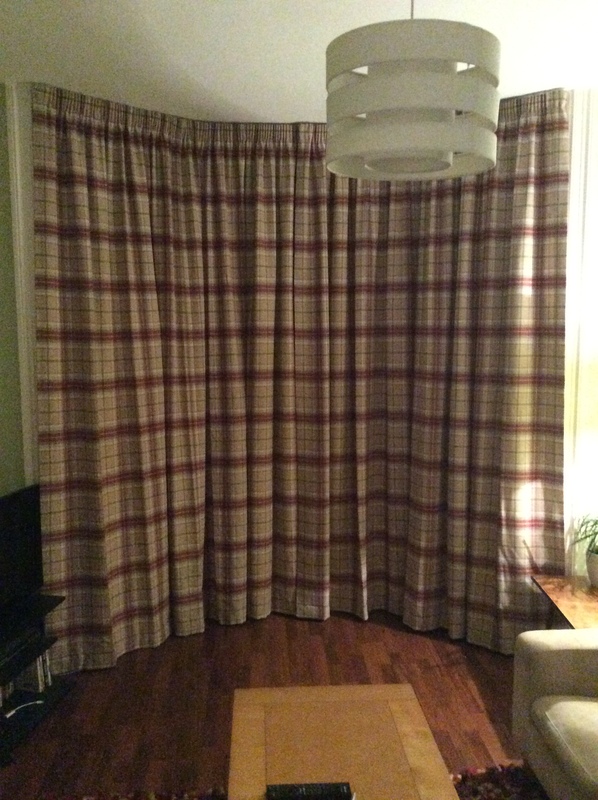 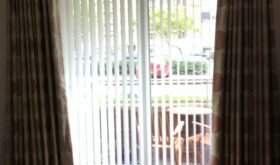 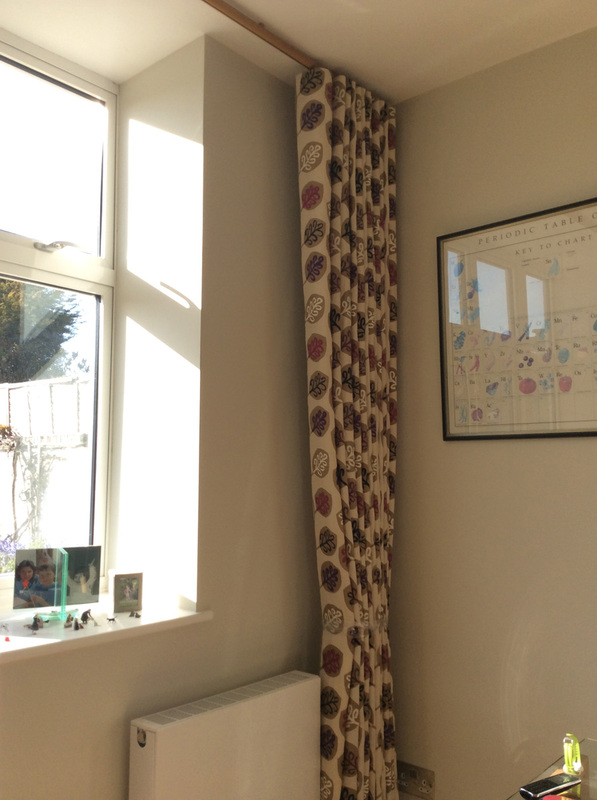 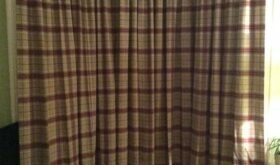 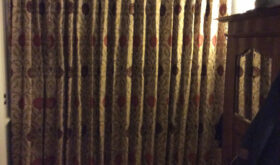 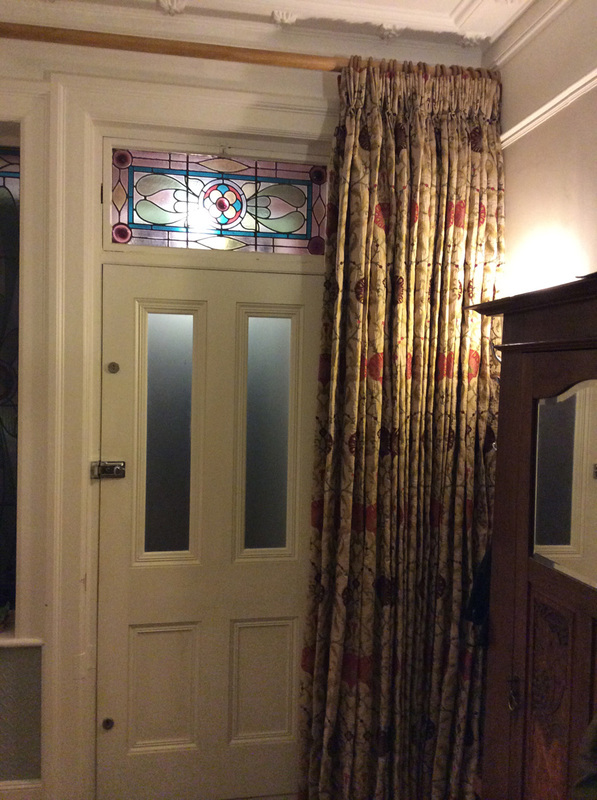 You will never have a pair of curtains like anyone else as they are all original. 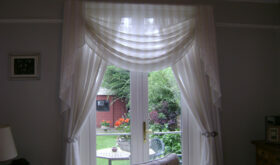 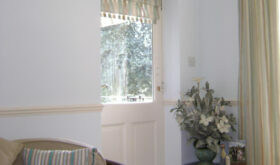 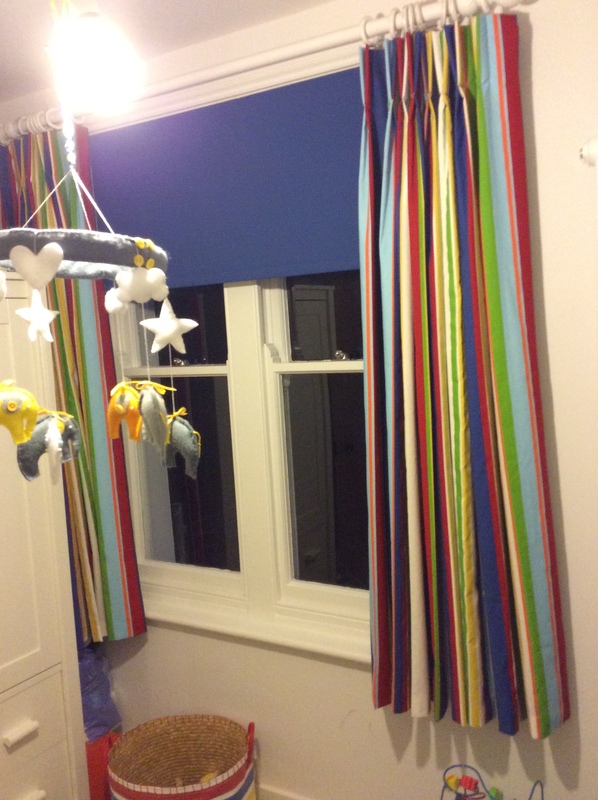 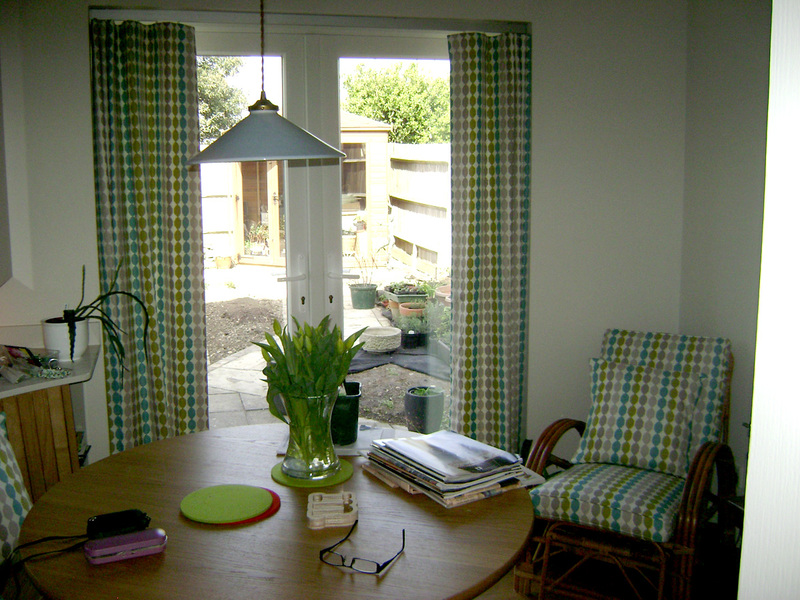 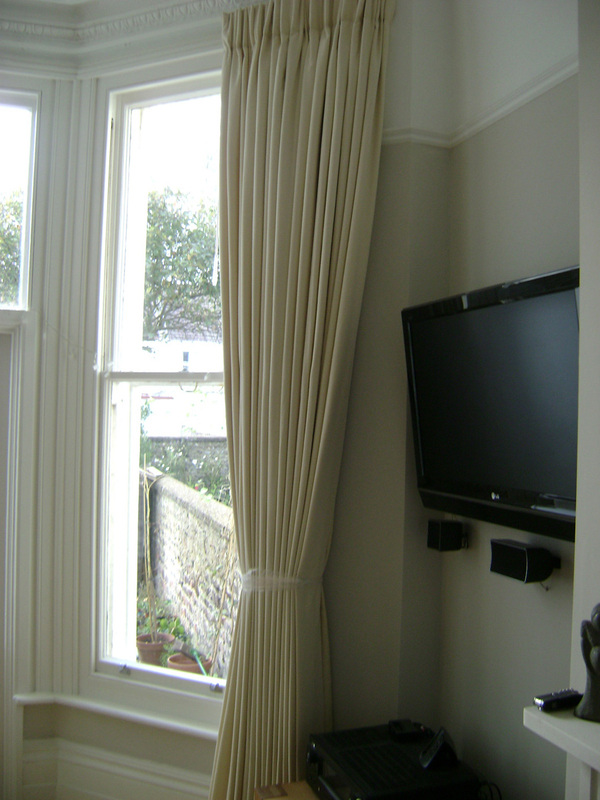 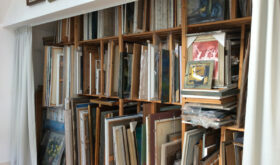 Curtain headings made by Curtain Workshop eg. 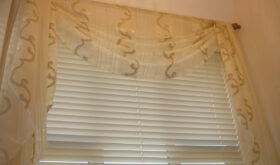 Pencil pleat, Pinch pleat, Goblet pleat, Wave, Slot top, Italian String, Tab Tops, and many more. 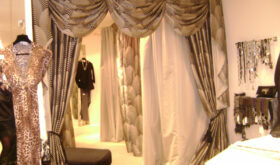 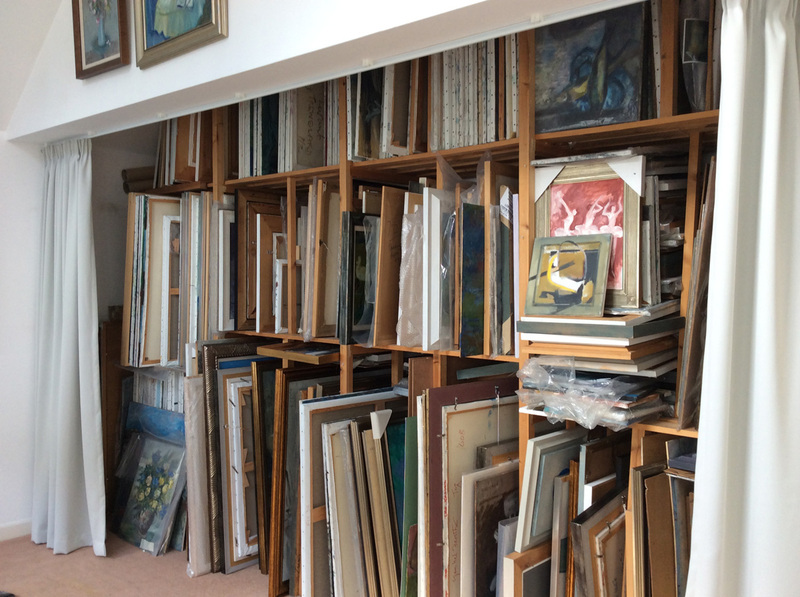 All made by hand for you.